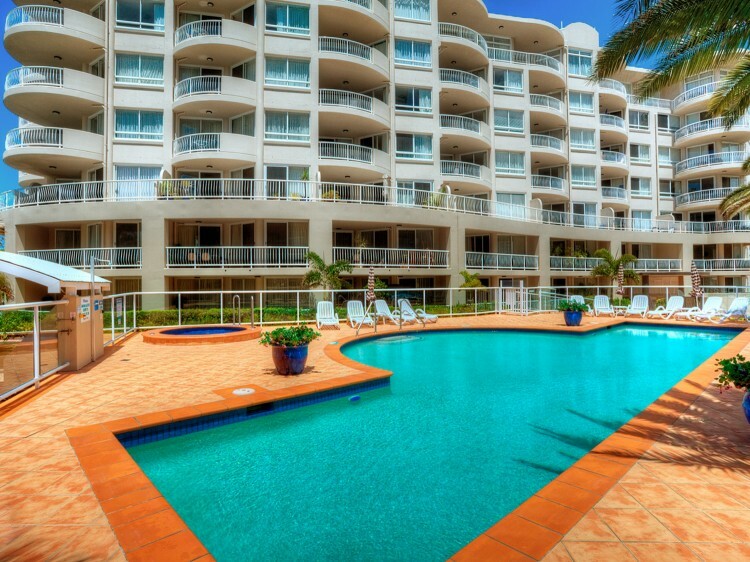 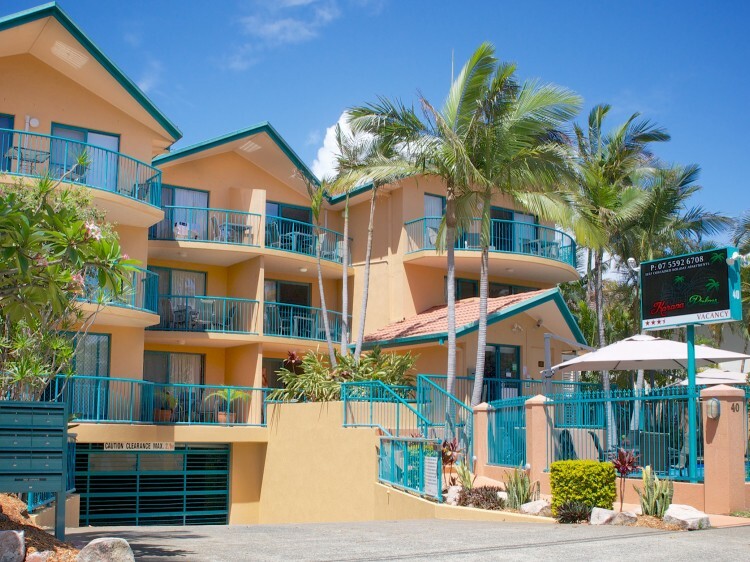 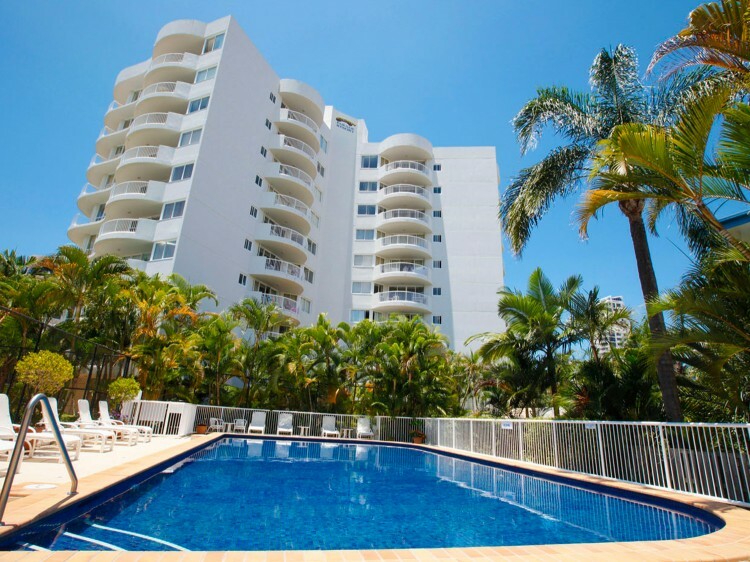 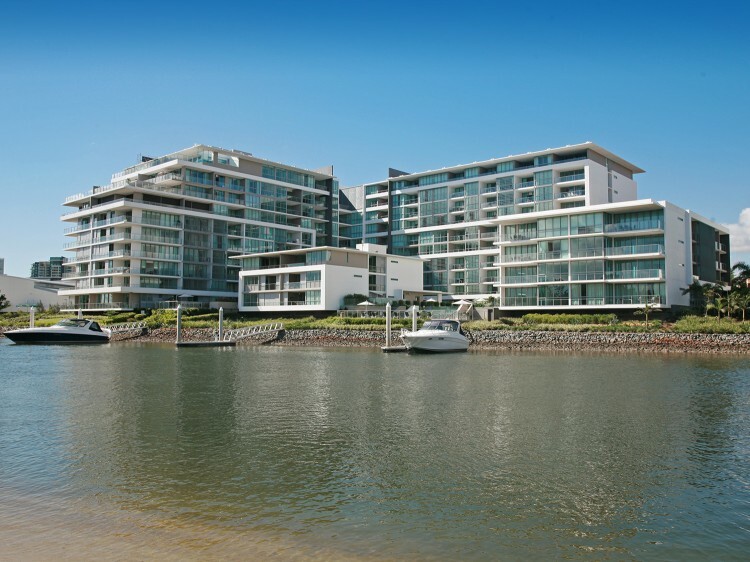 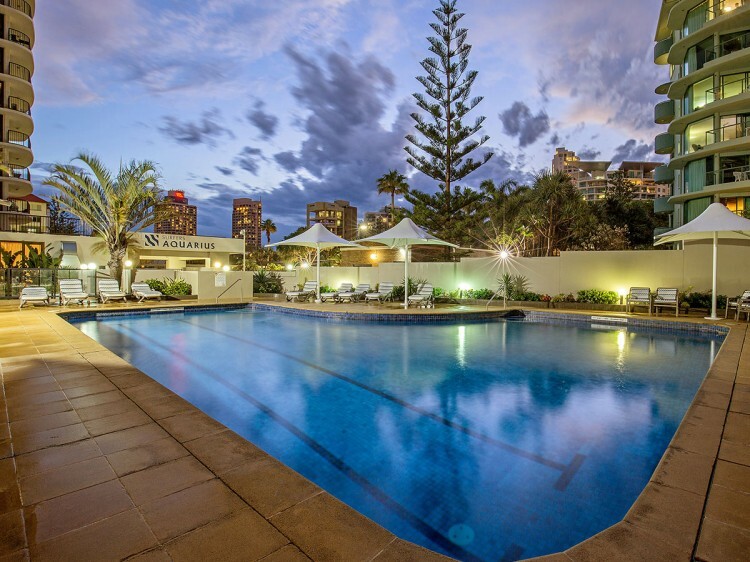 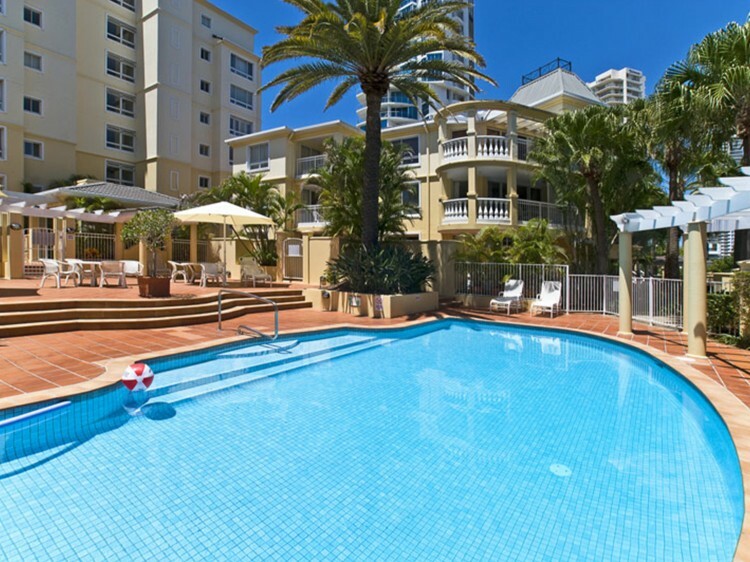 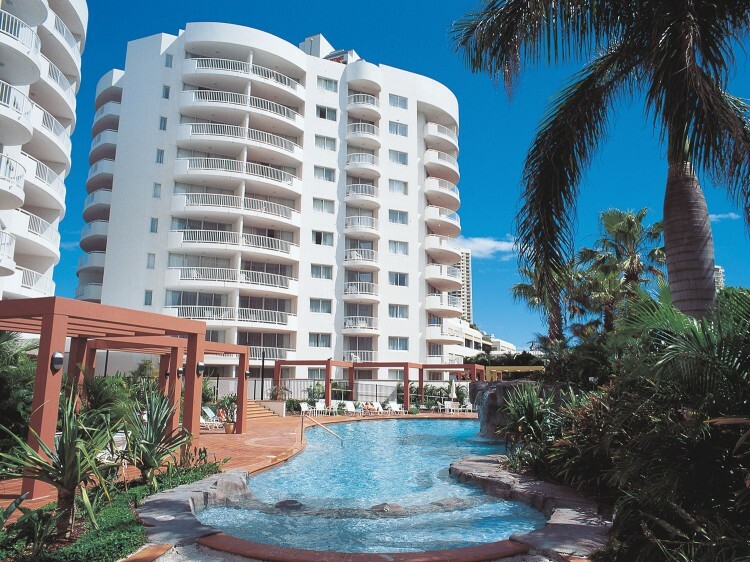 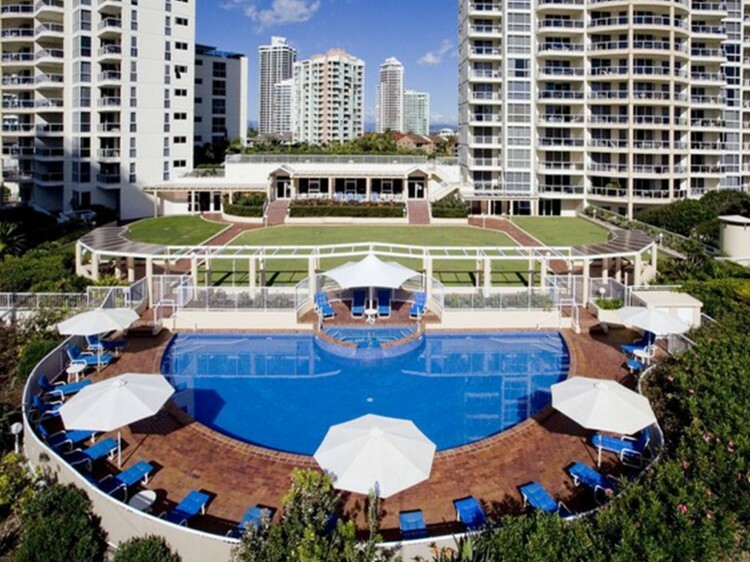 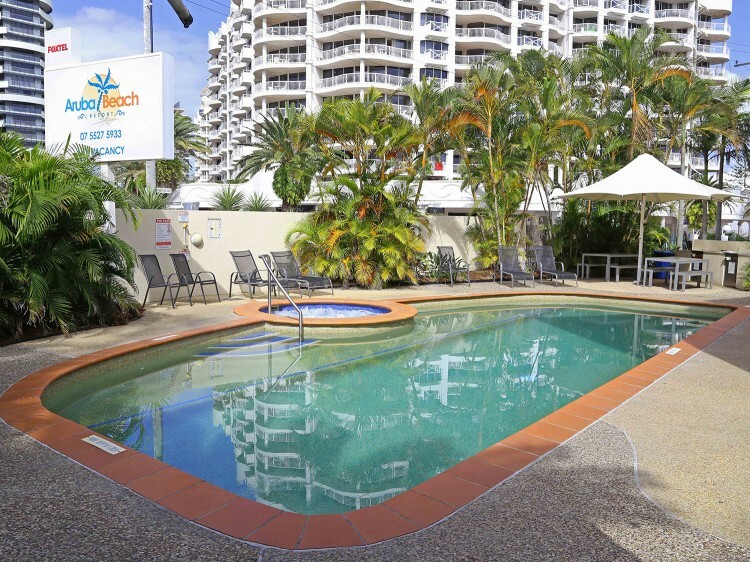 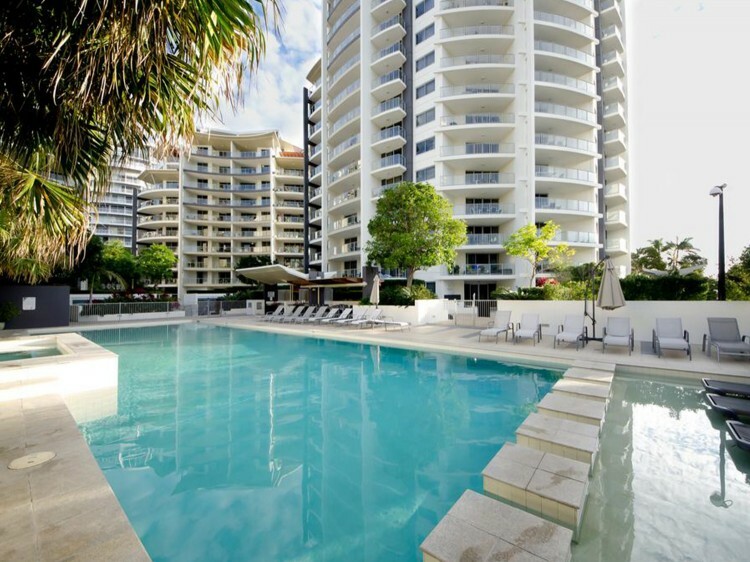 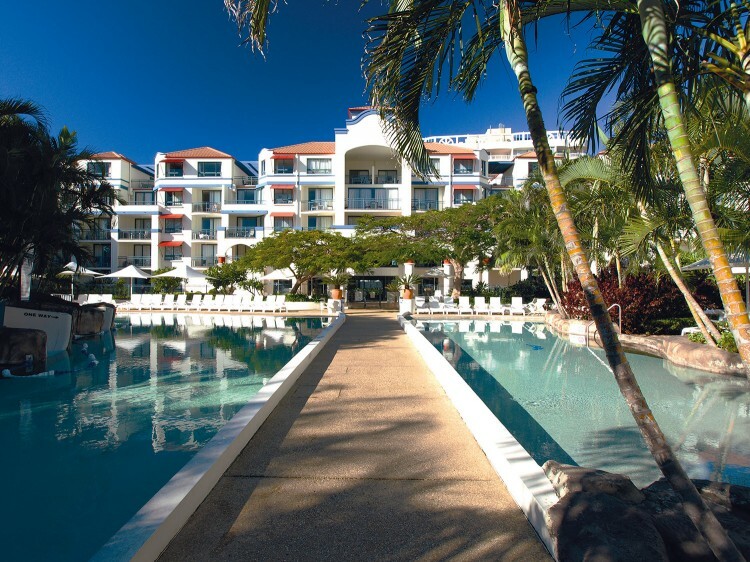 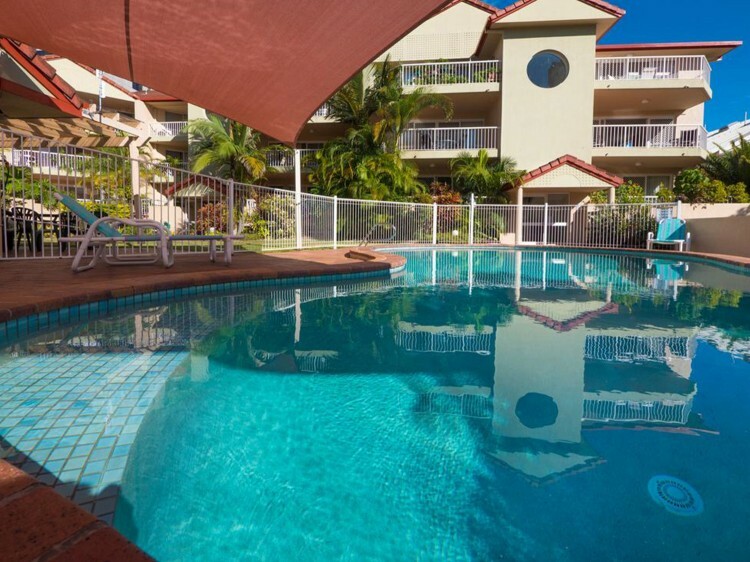 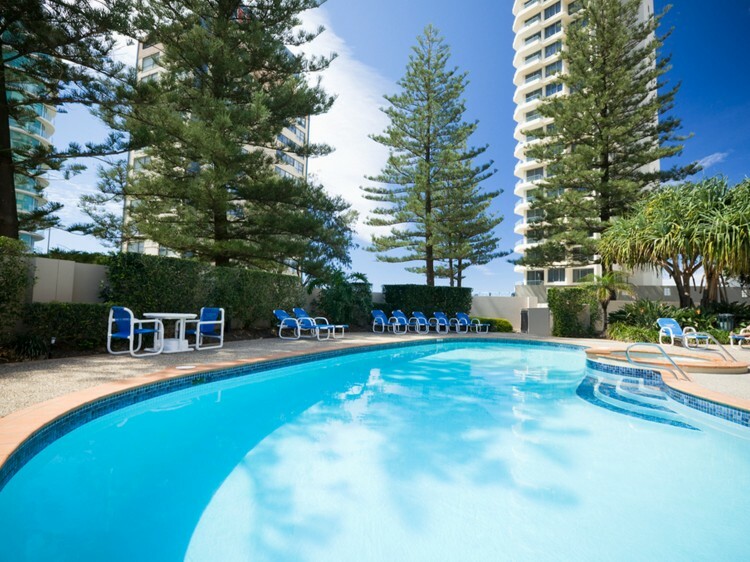 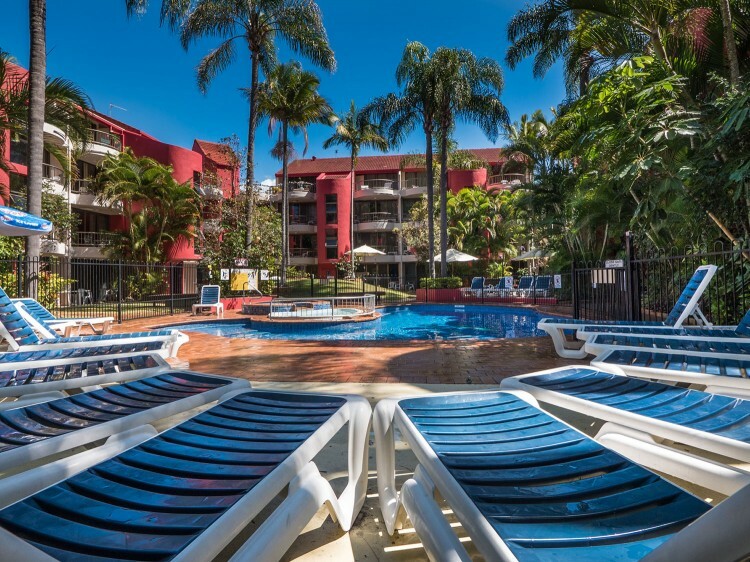 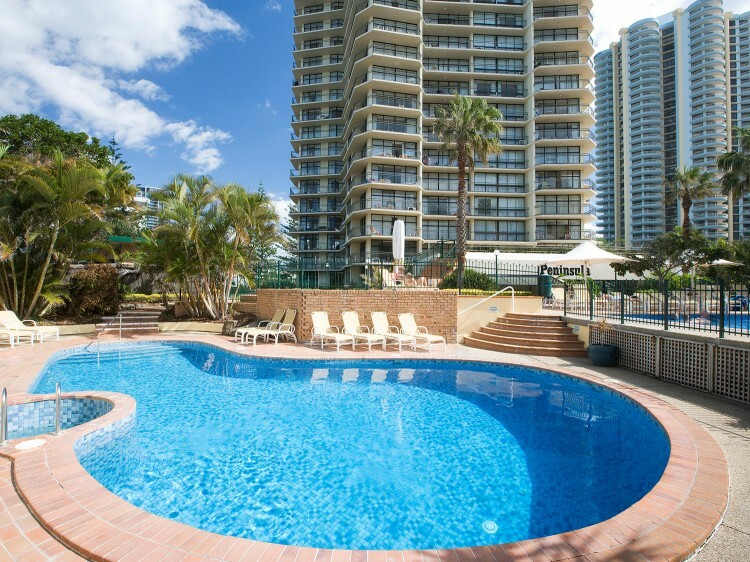 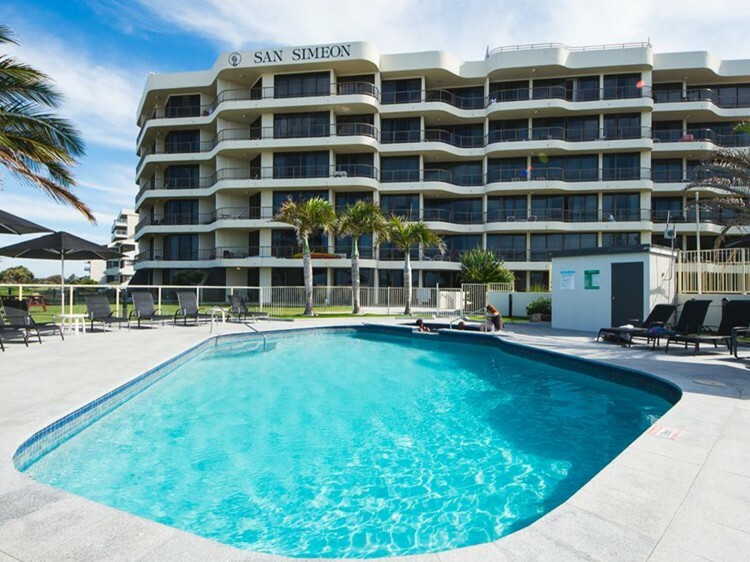 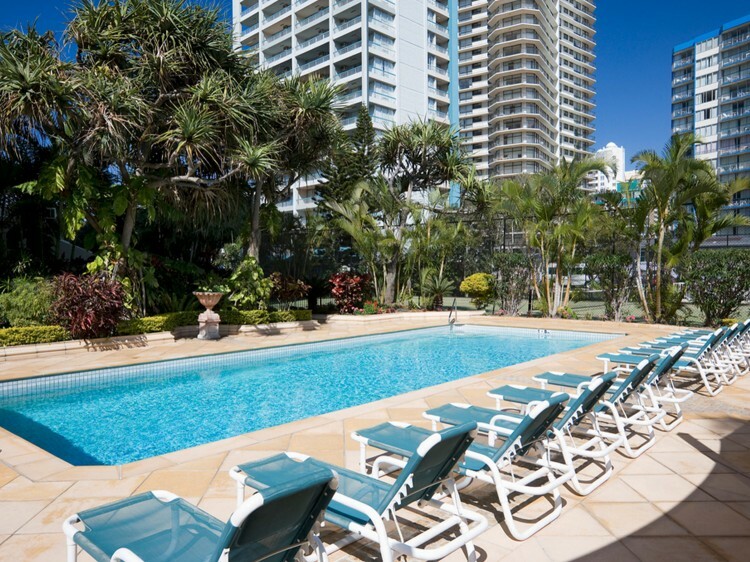 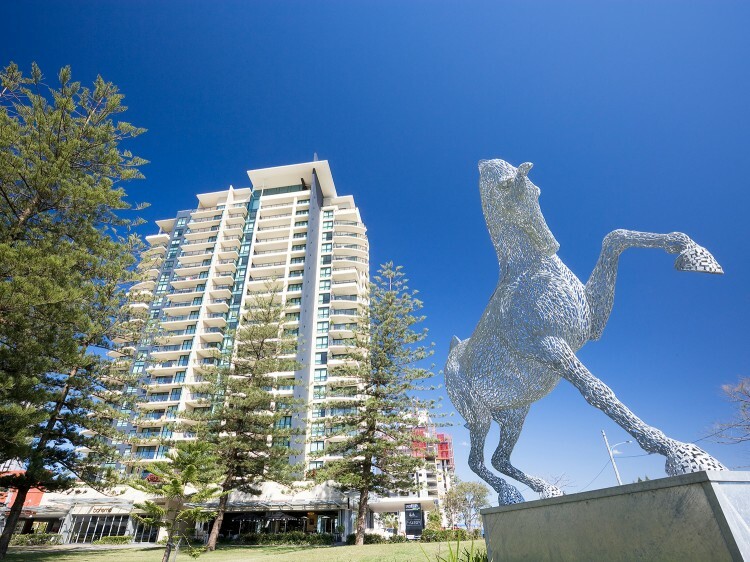 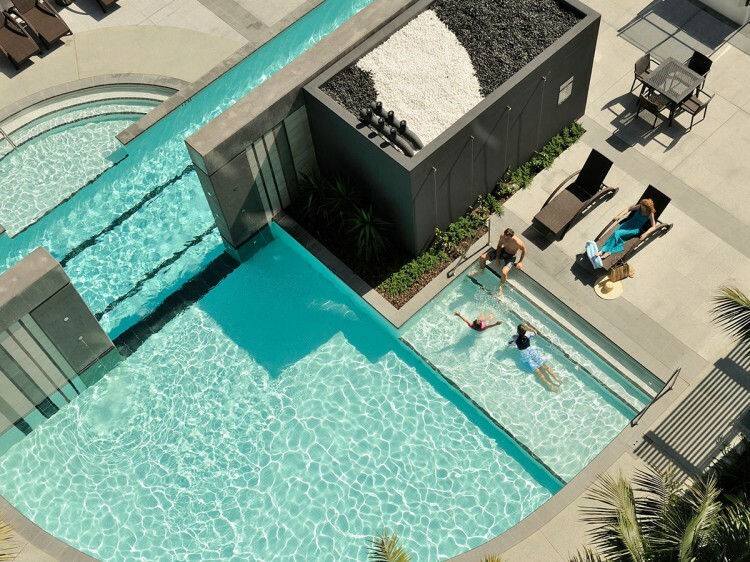 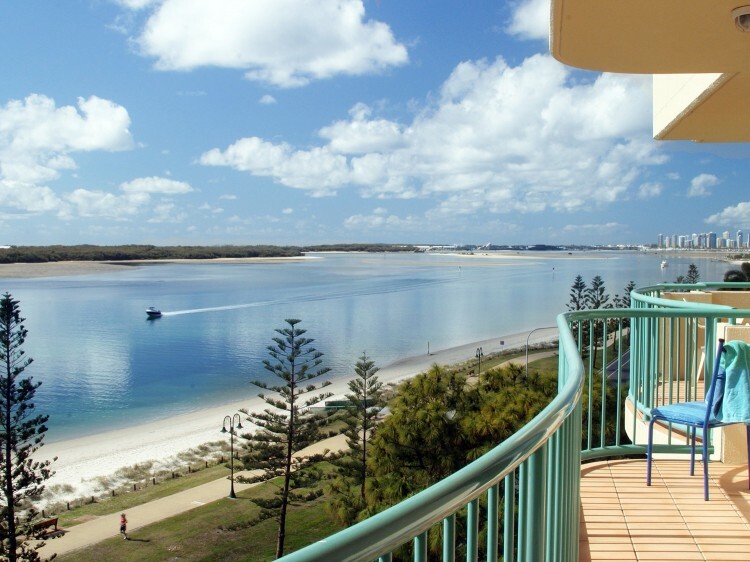 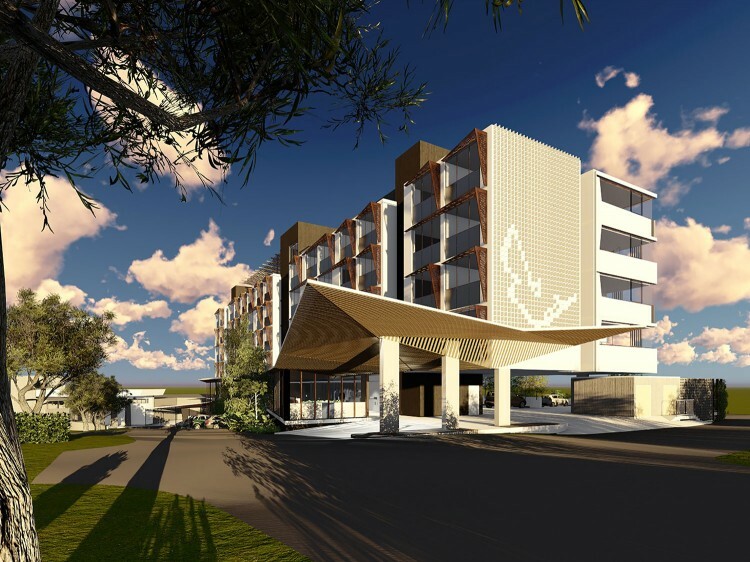 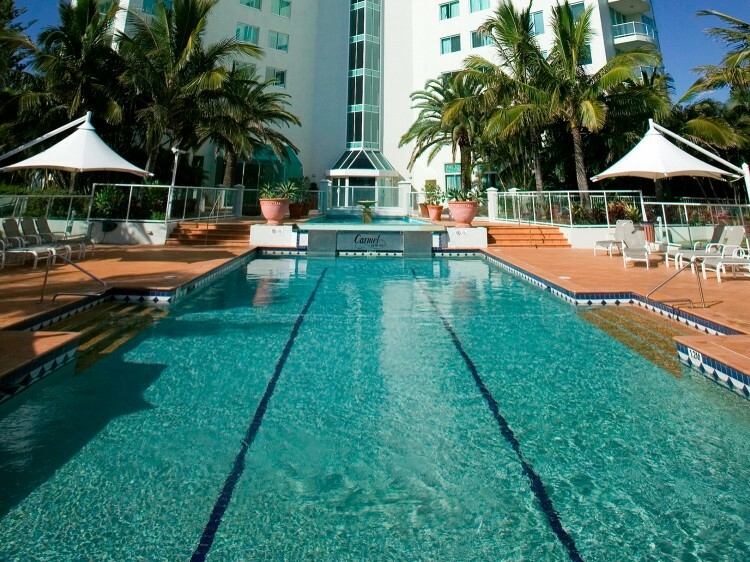 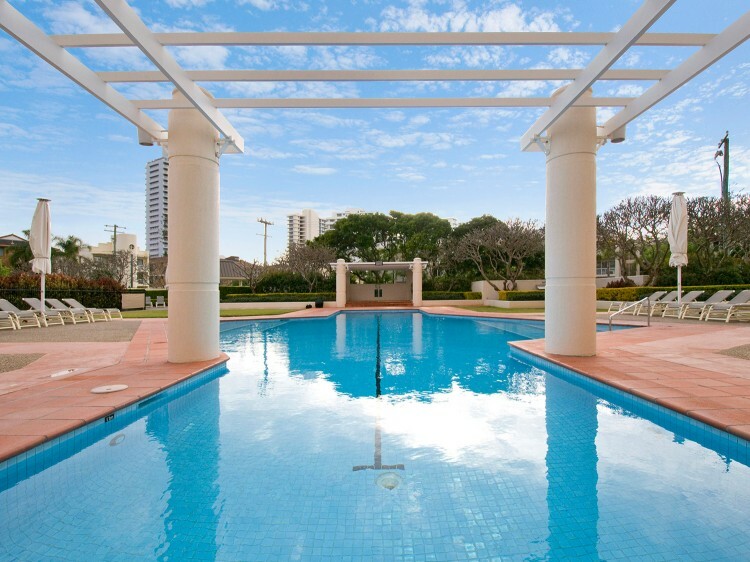 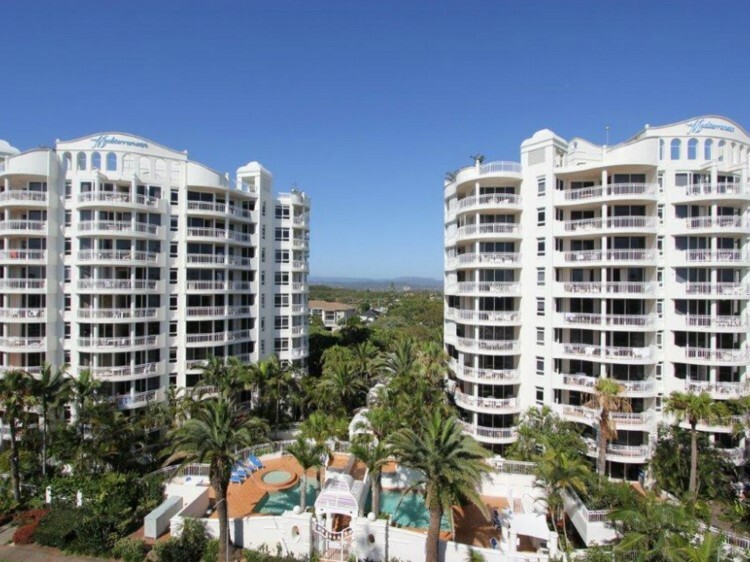 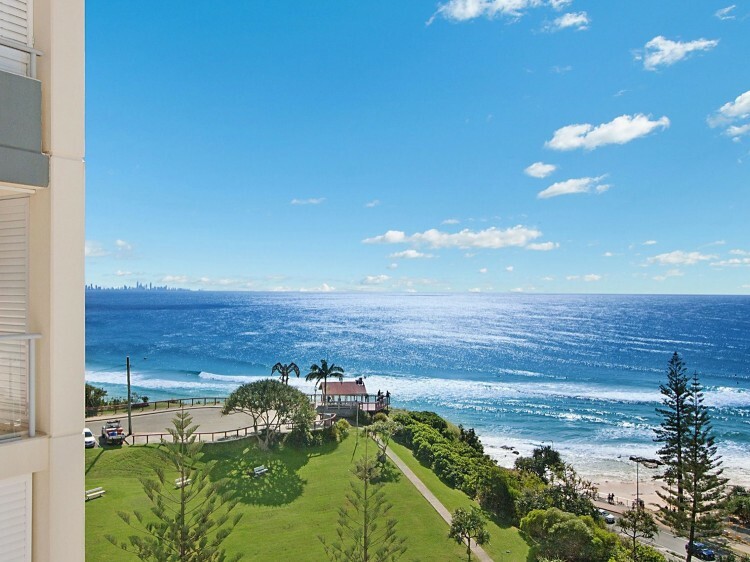 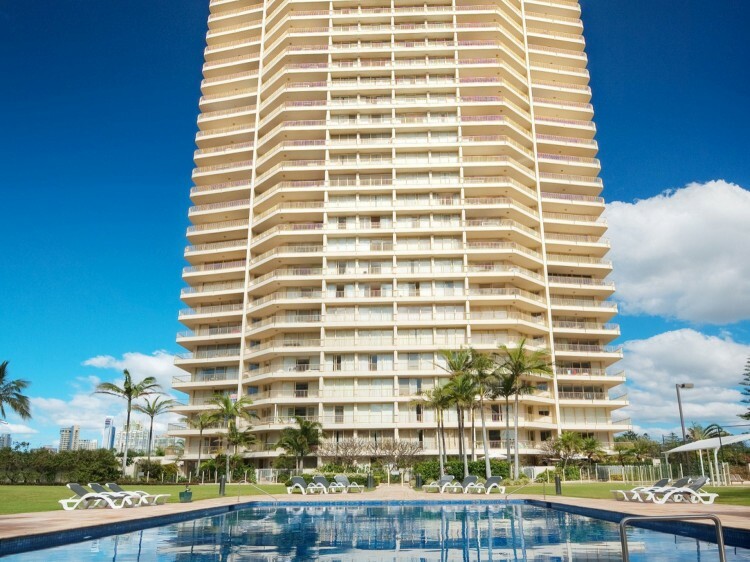 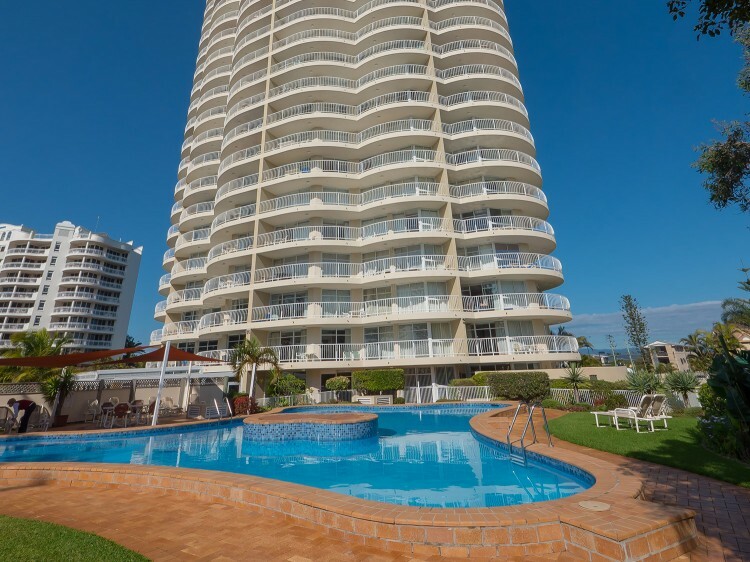 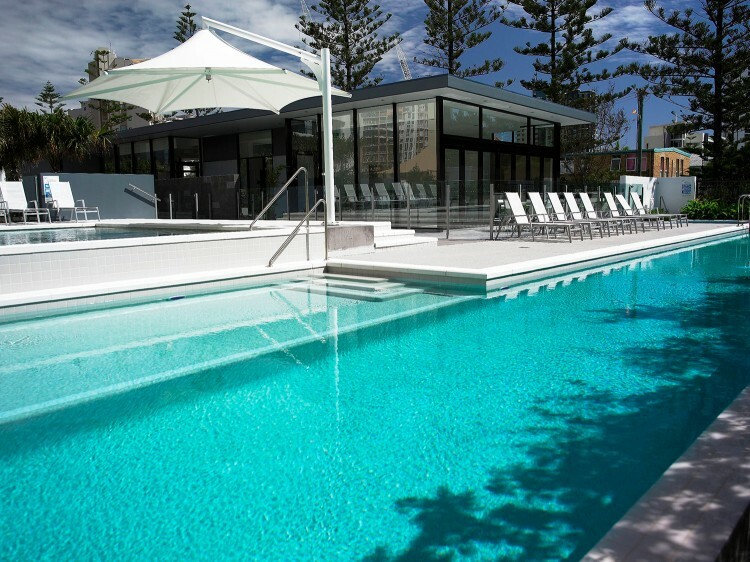 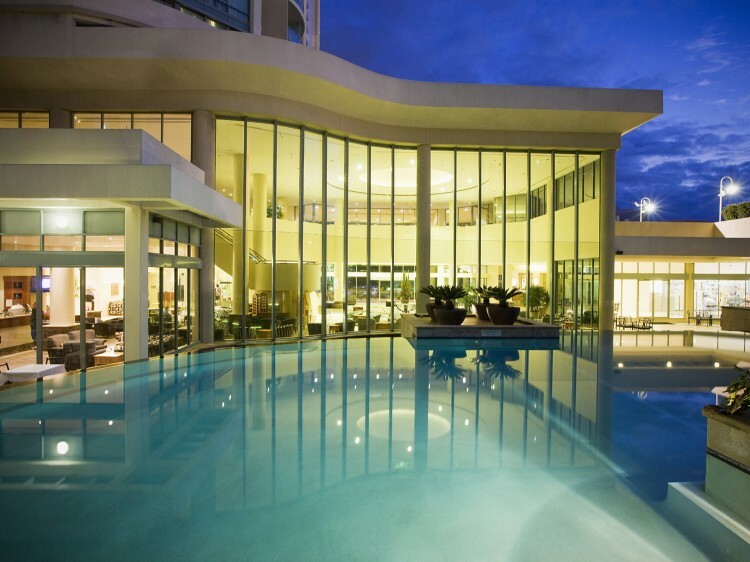 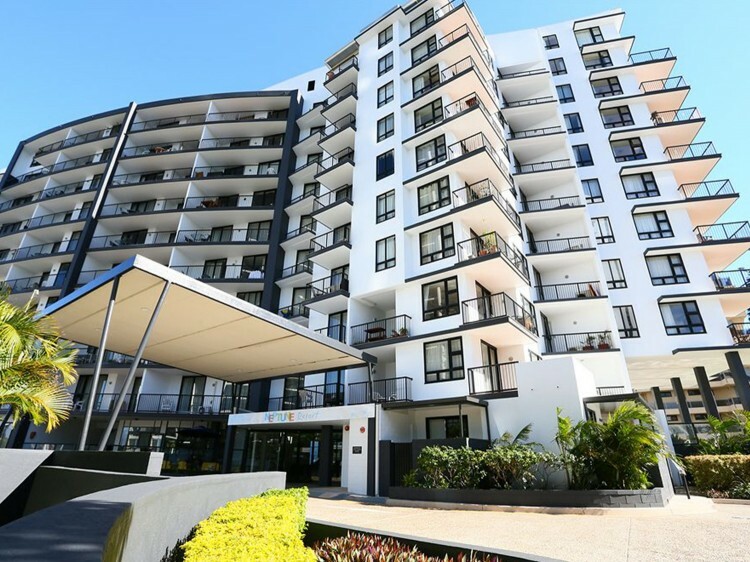 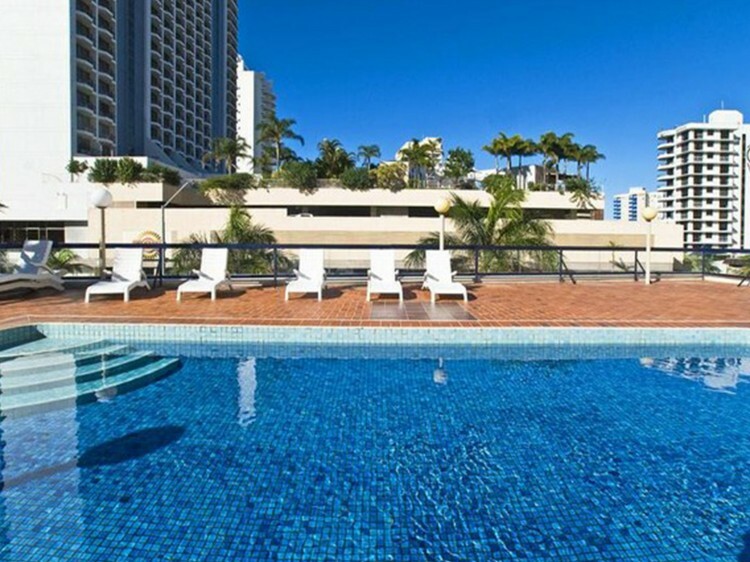 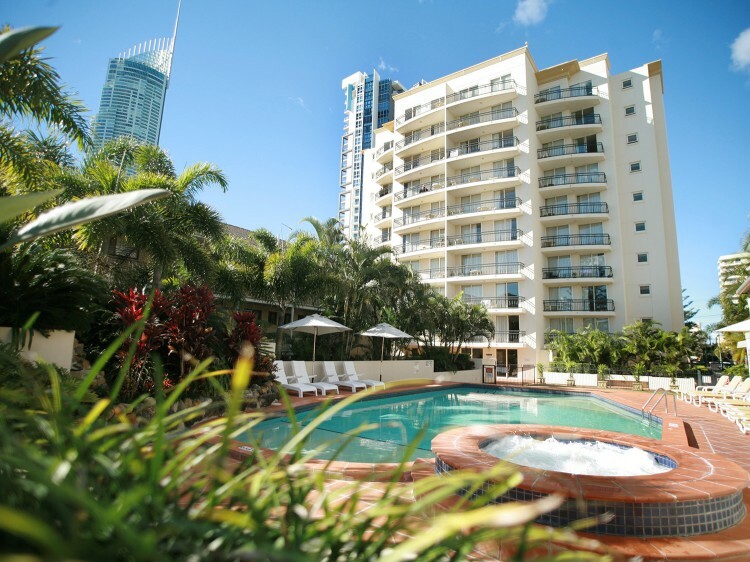 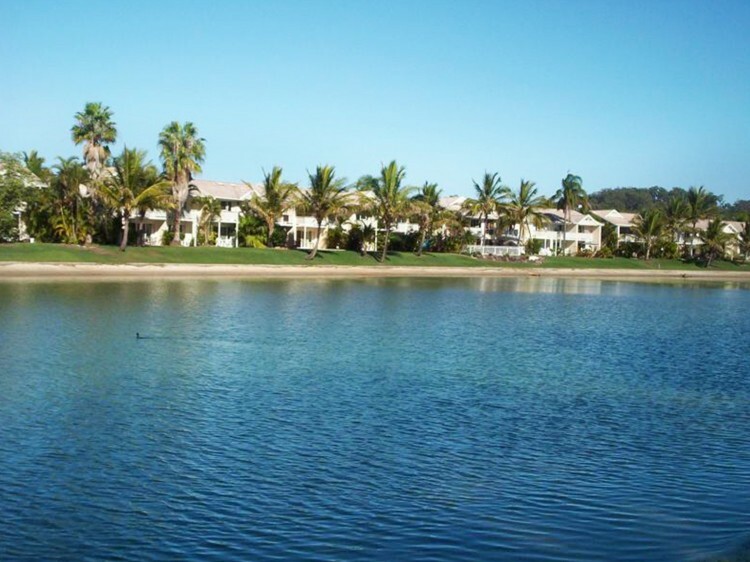 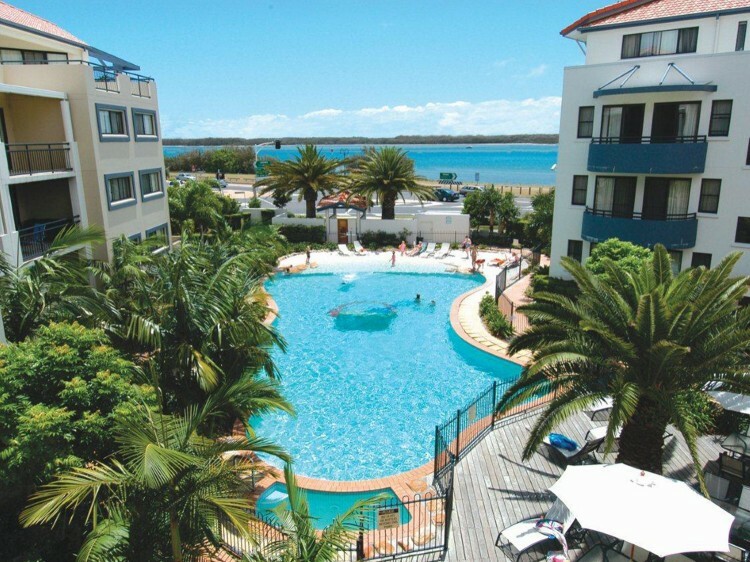 We have a selection of the best valued Gold Coast apartments for you to choose from. 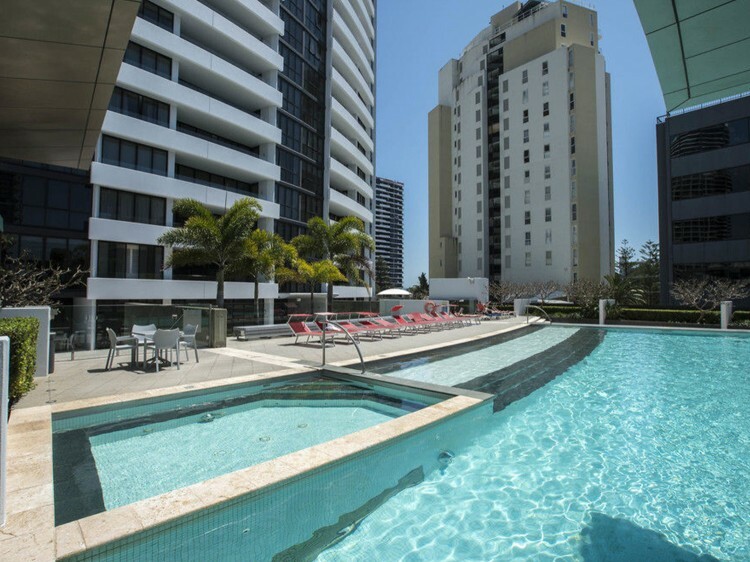 So if your looking for Gold Coast apartments? 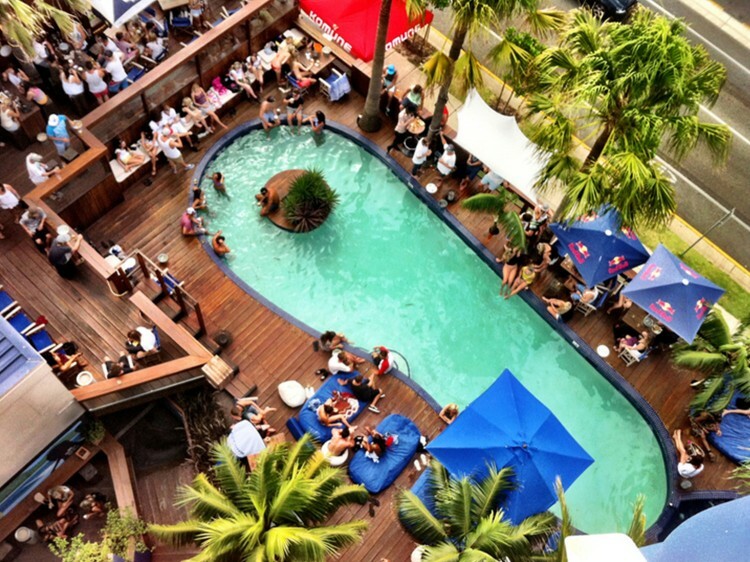 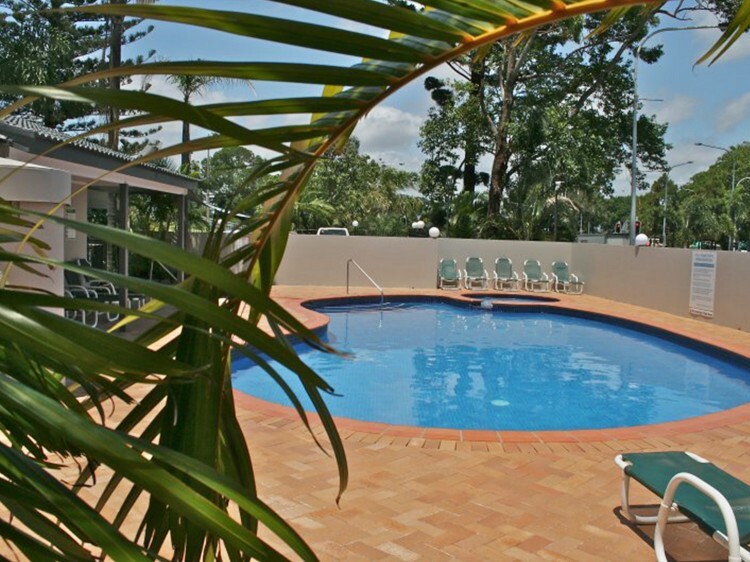 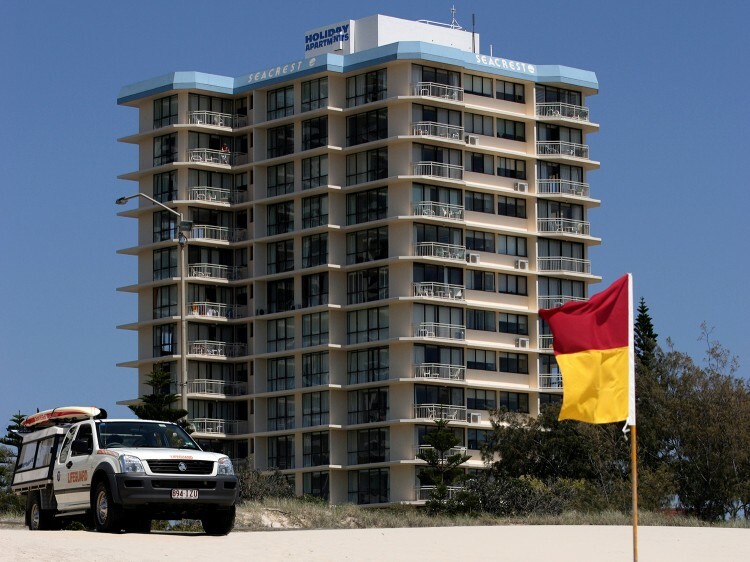 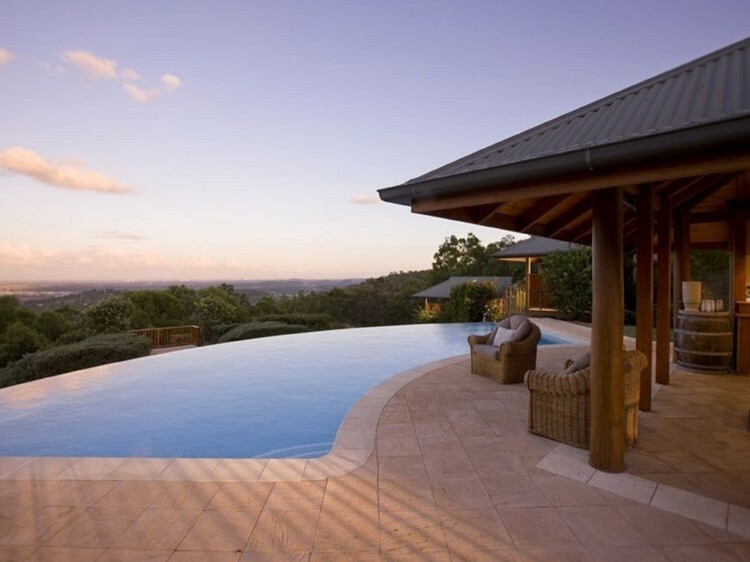 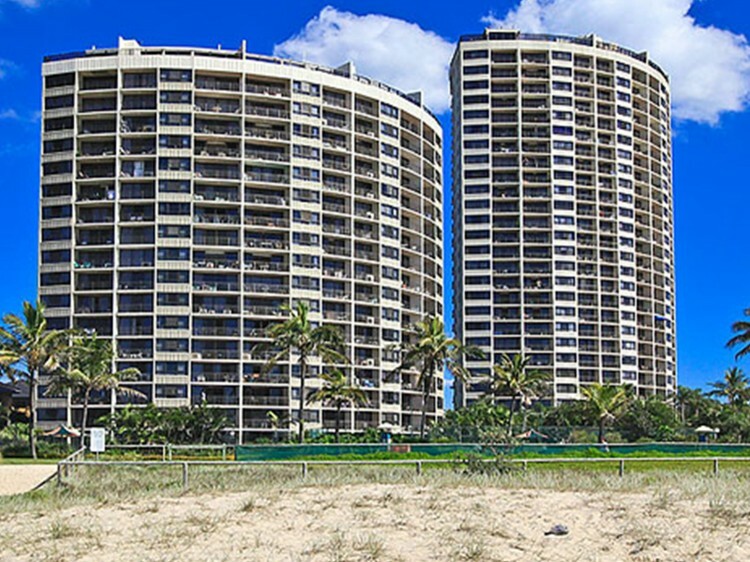 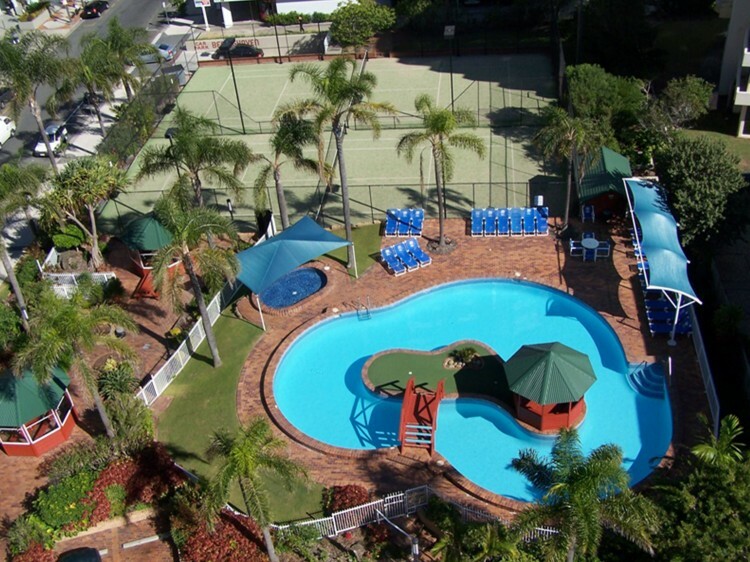 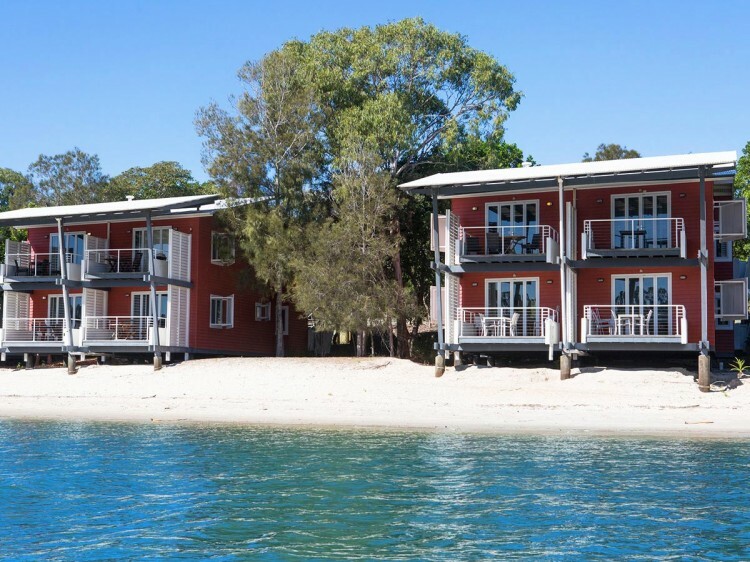 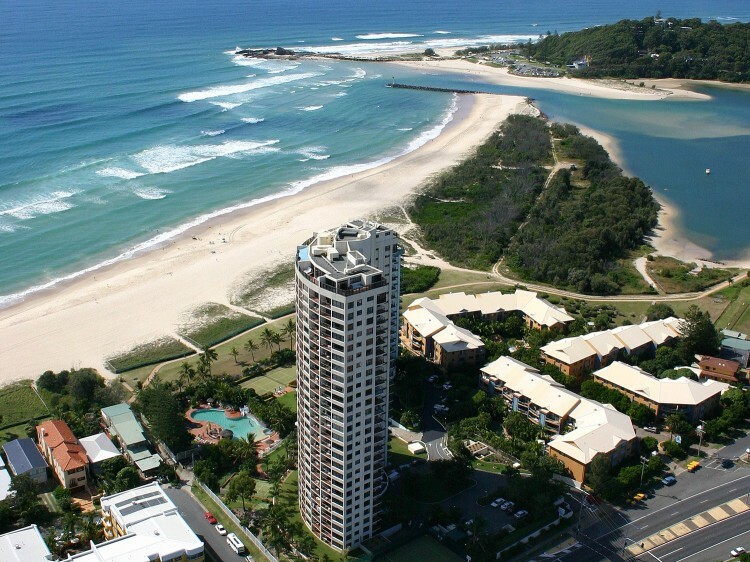 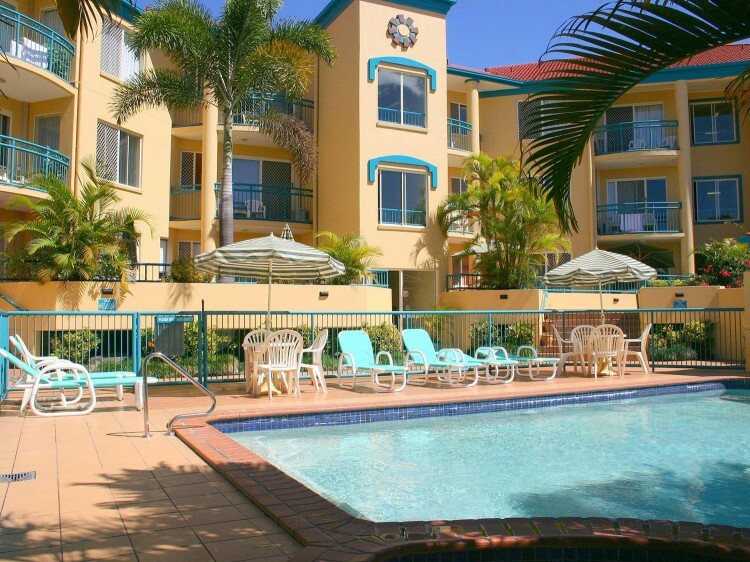 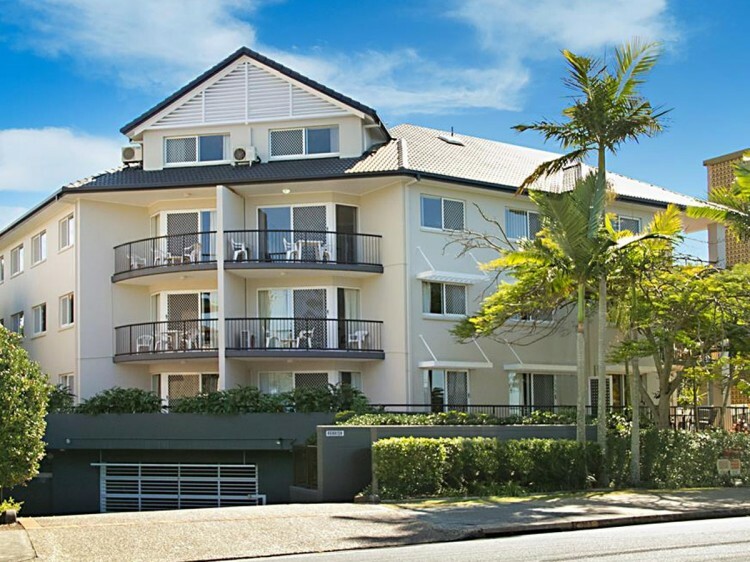 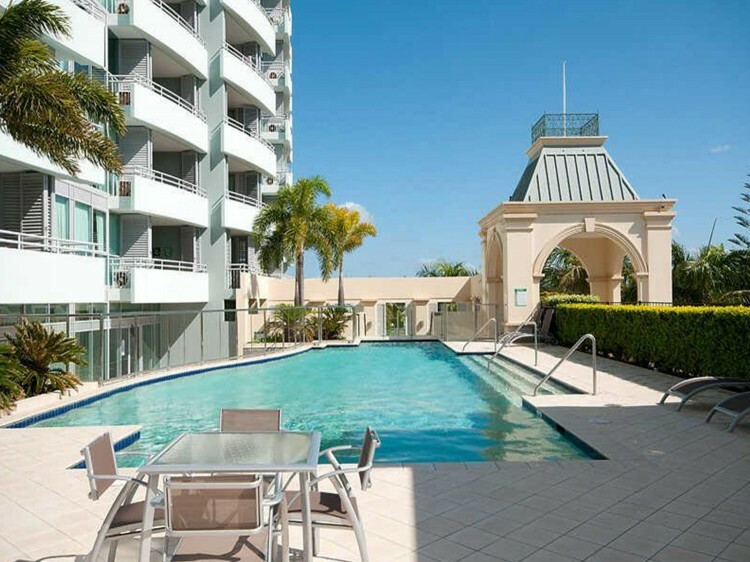 Gold Coast Apartments: for a list of the Apartments on the Gold Coast. 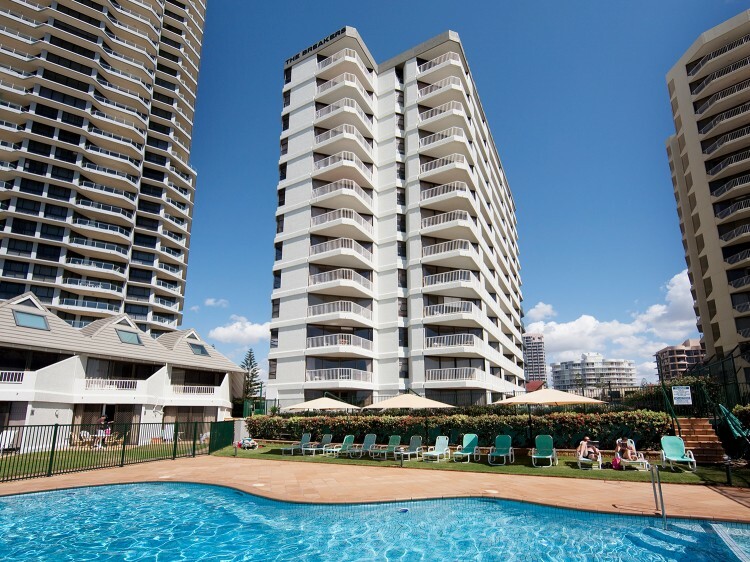 Apartments are a great way to stretch your holiday budget as most apartments in Gold Coast are self contained apartments. 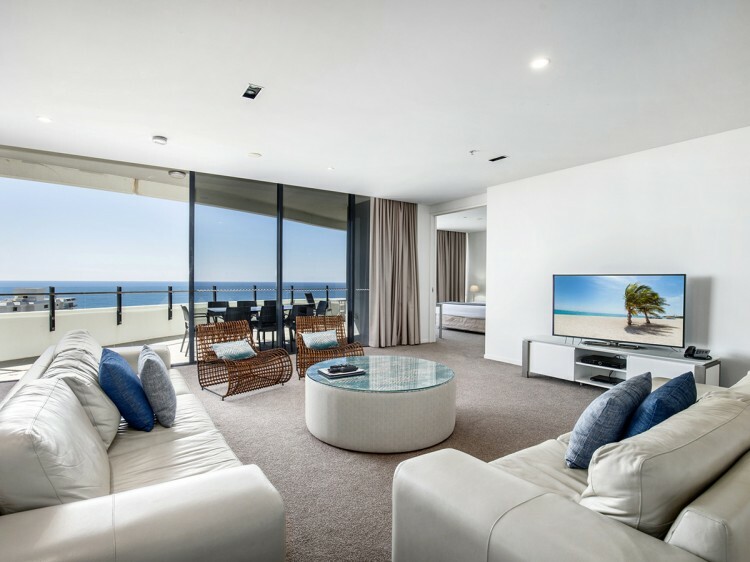 Apartments usually mean an apartment building designed for or containing both apartments and individual guestrooms or rental units, under resident supervision, and which maintains an inner lobby through which all tenants must pass to gain access to apartments or rooms. 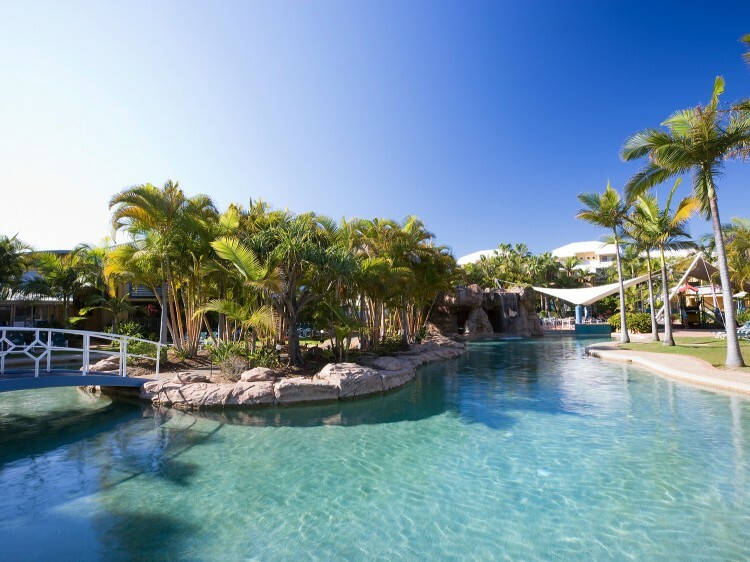 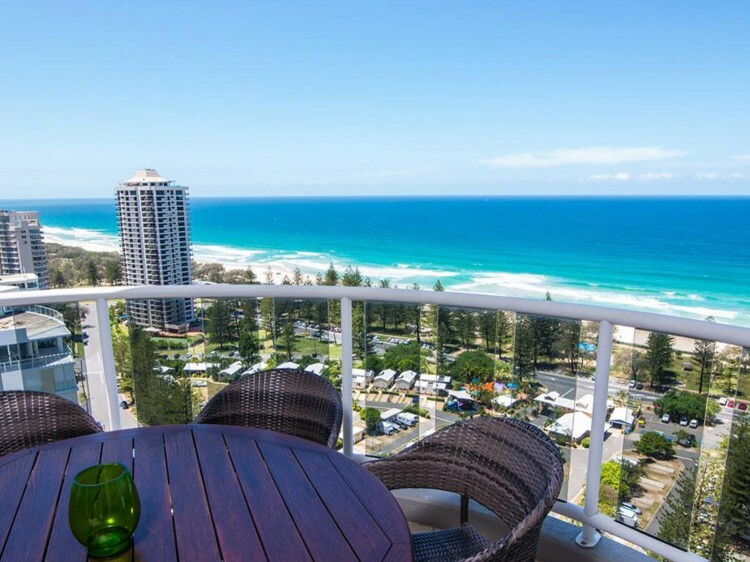 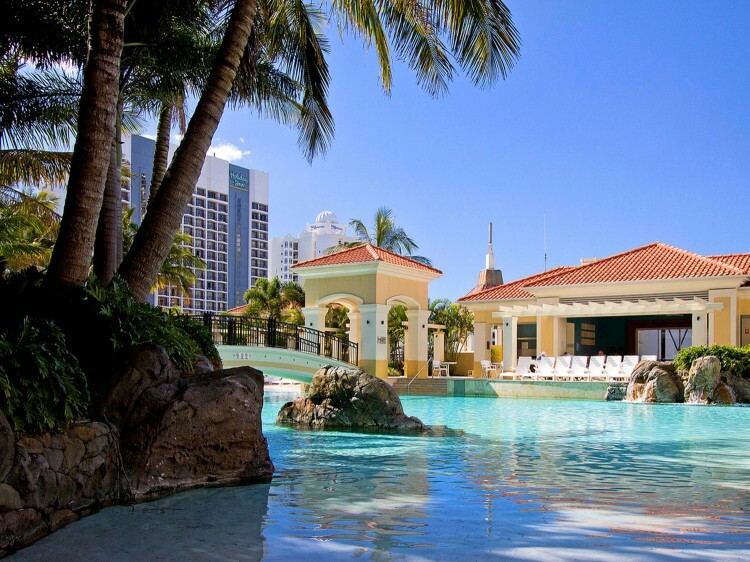 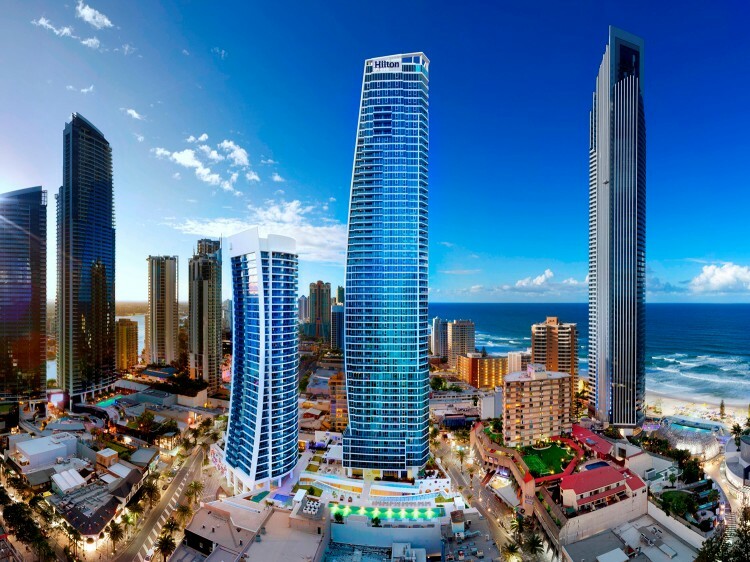 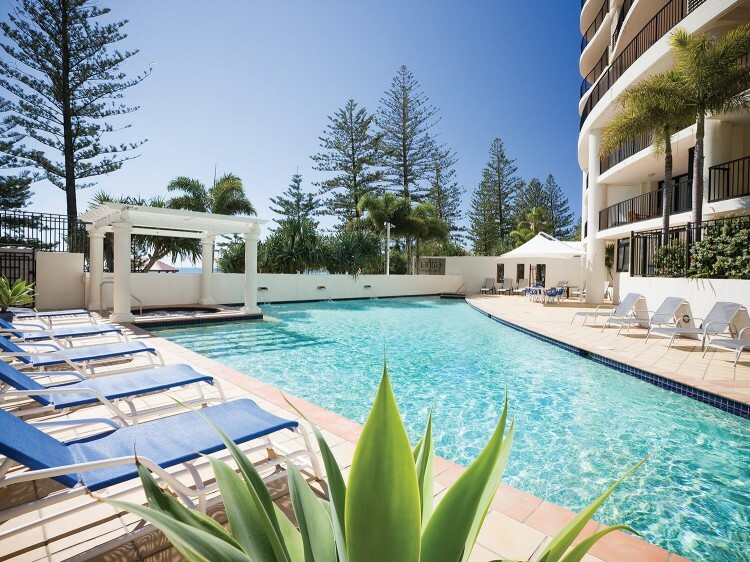 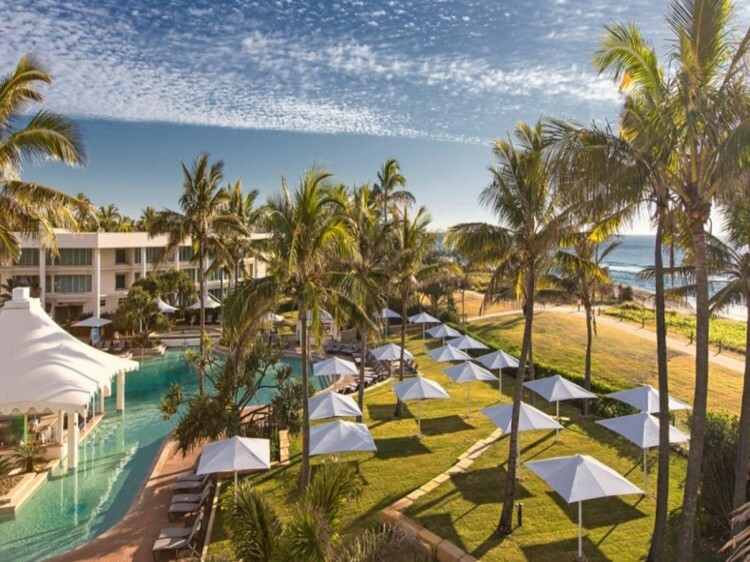 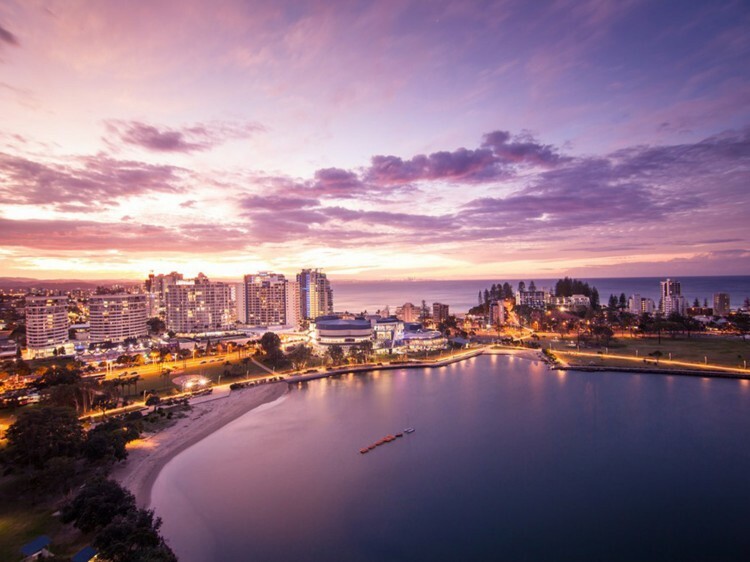 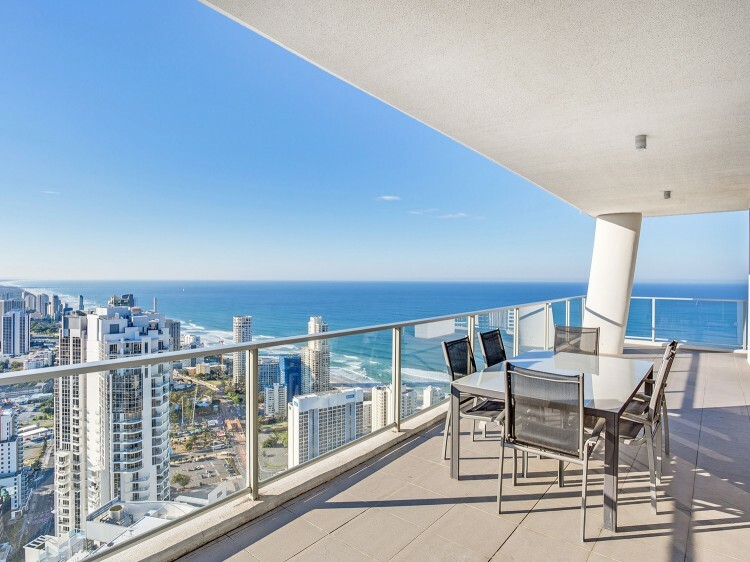 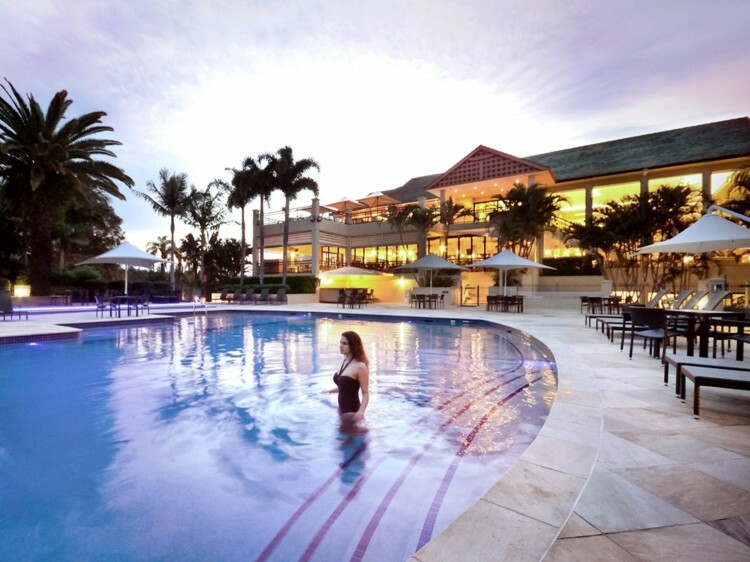 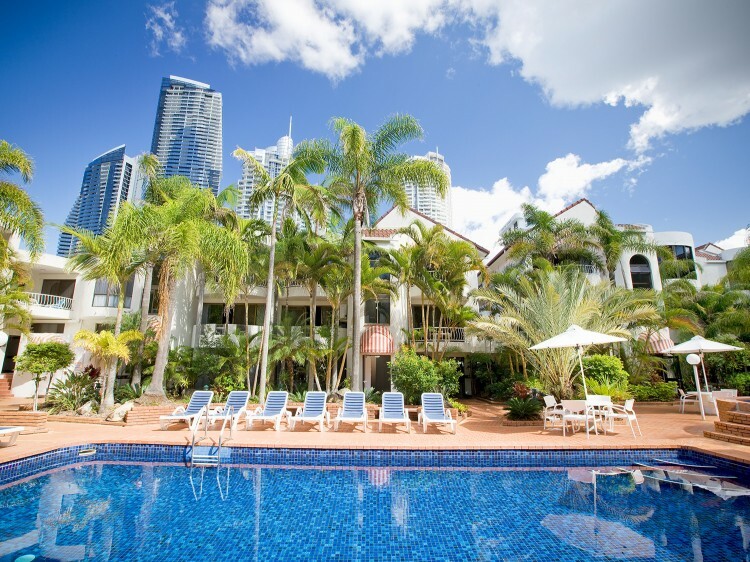 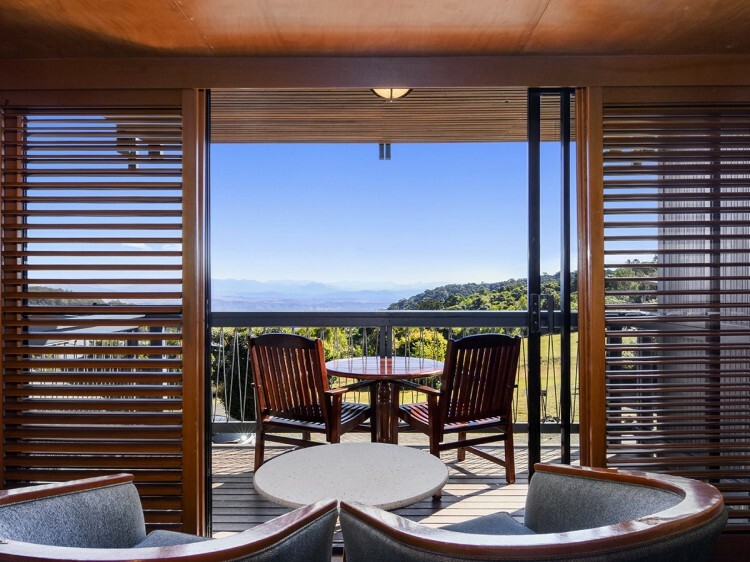 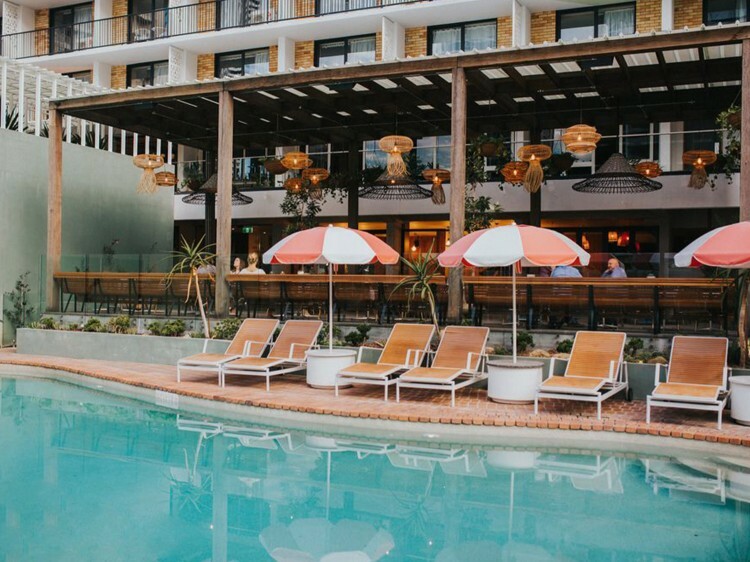 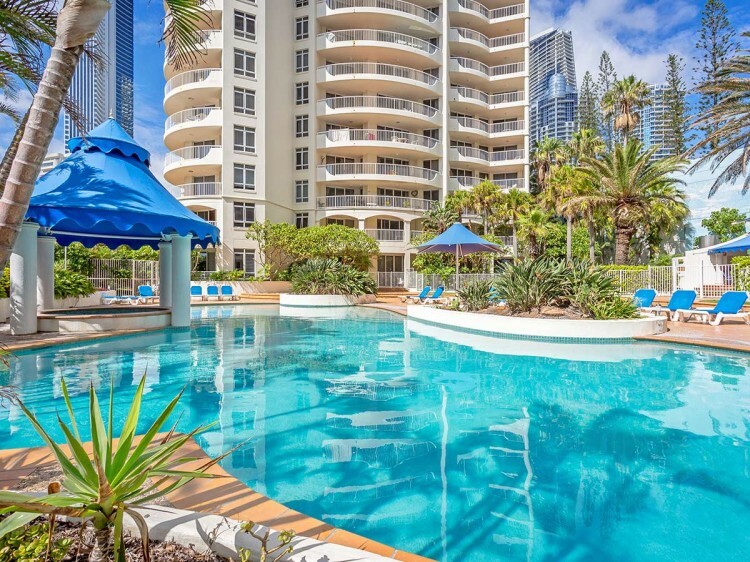 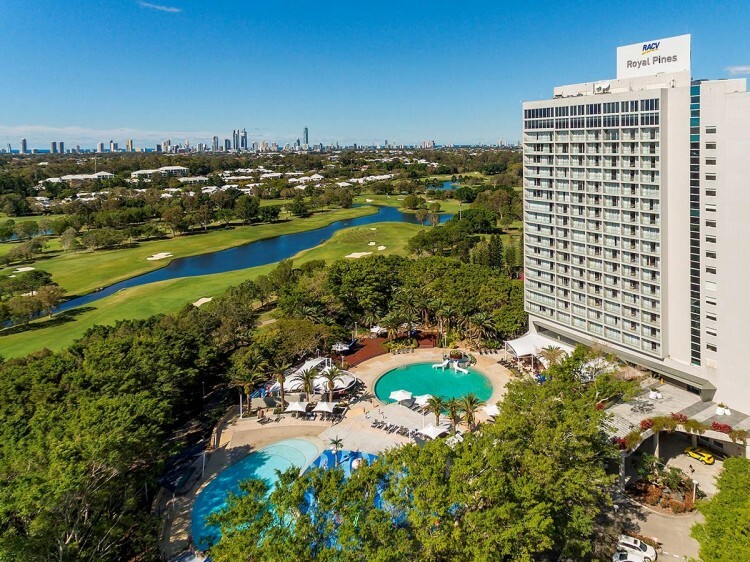 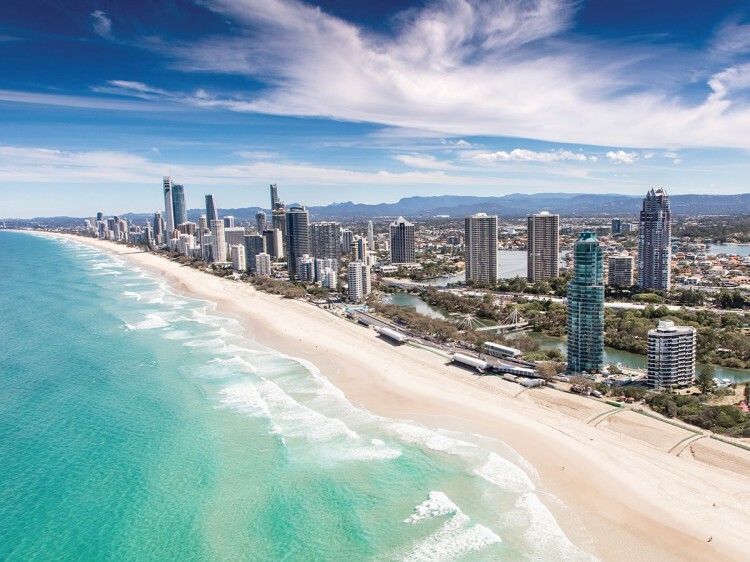 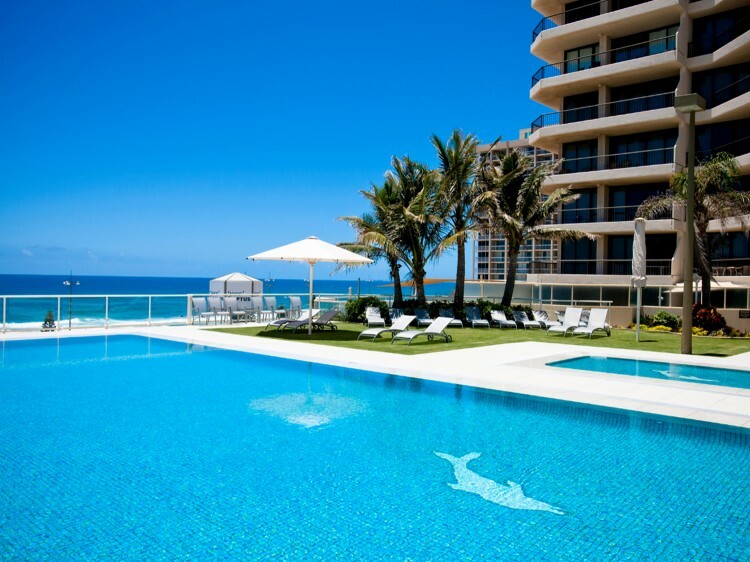 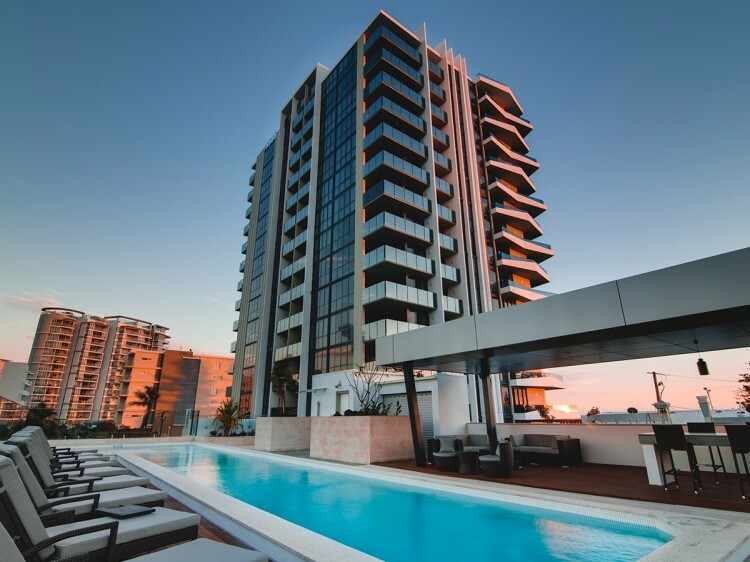 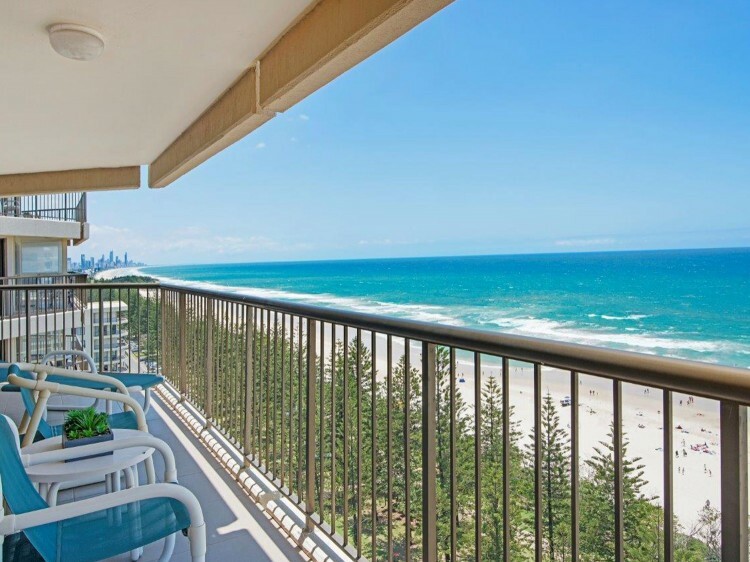 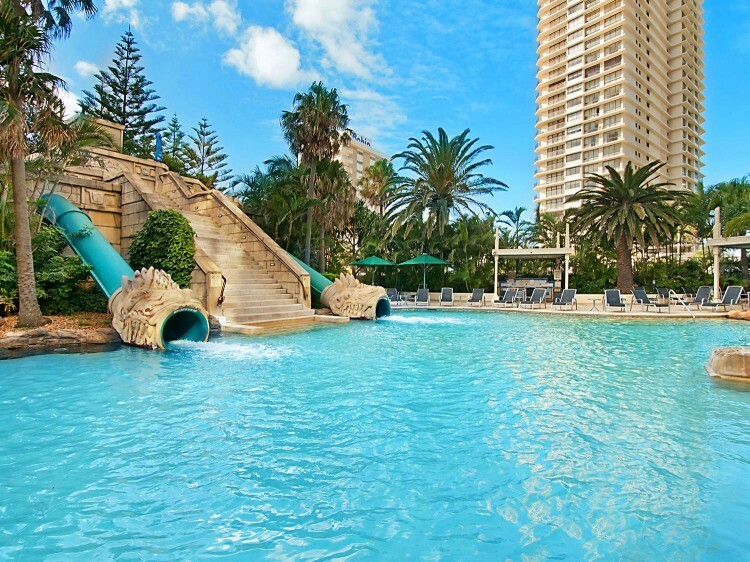 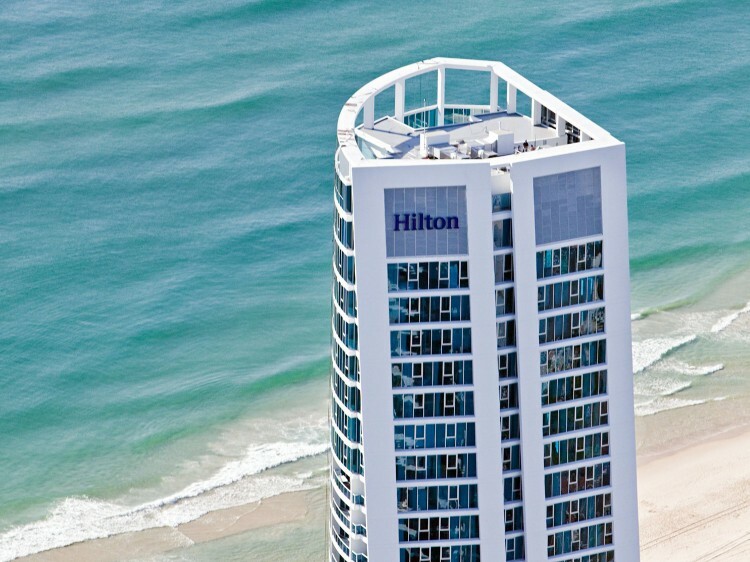 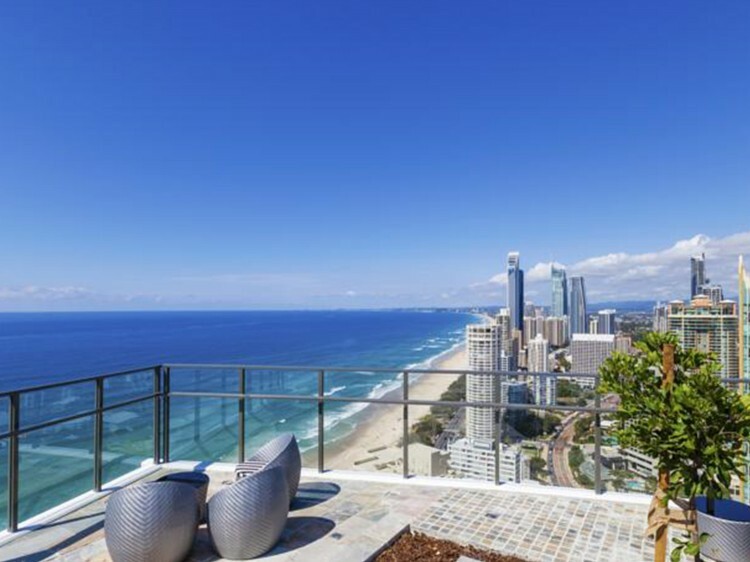 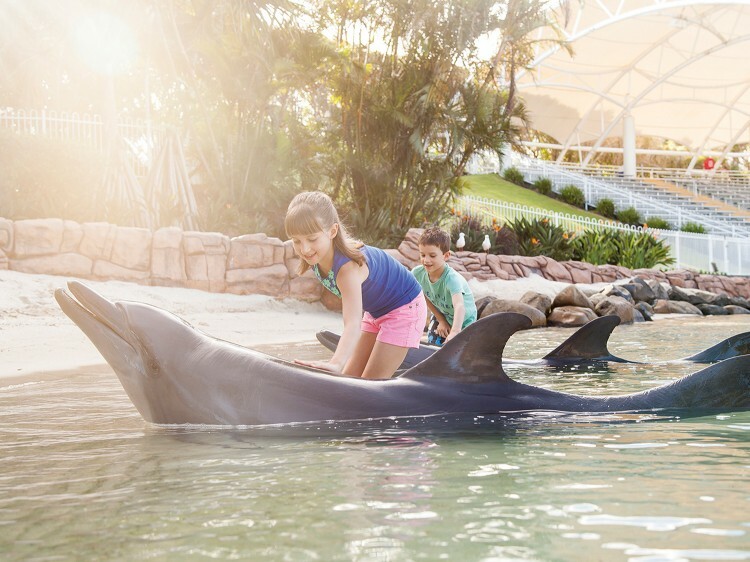 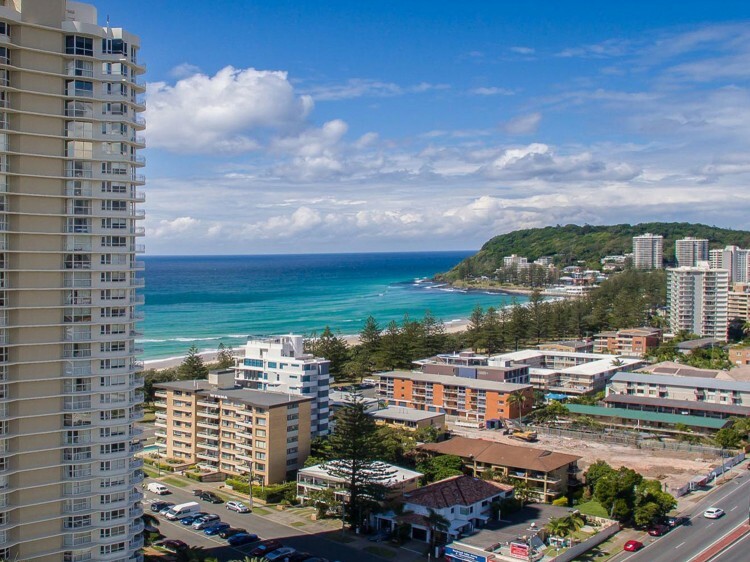 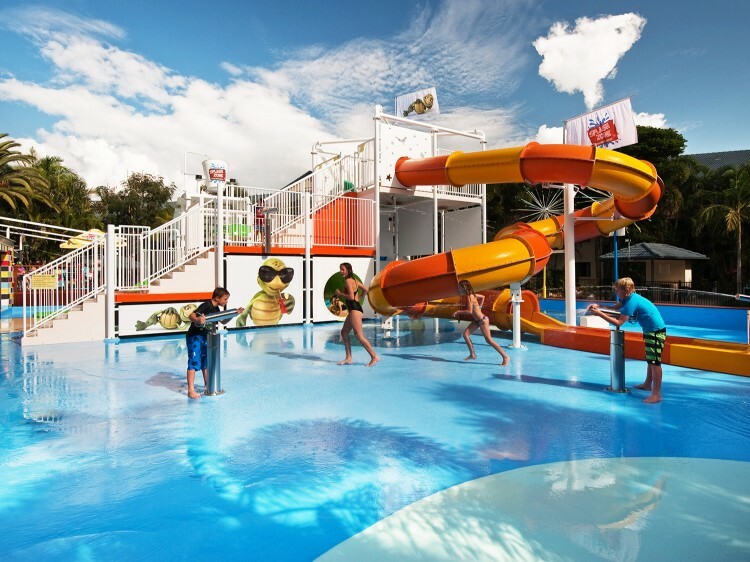 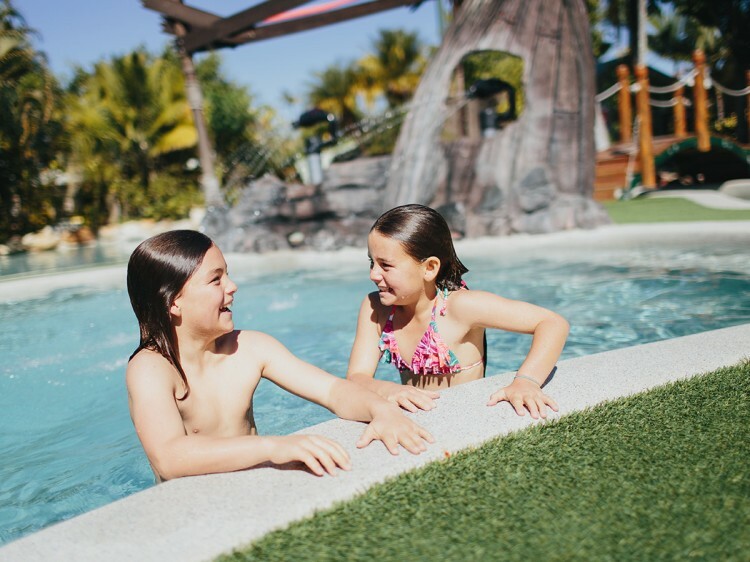 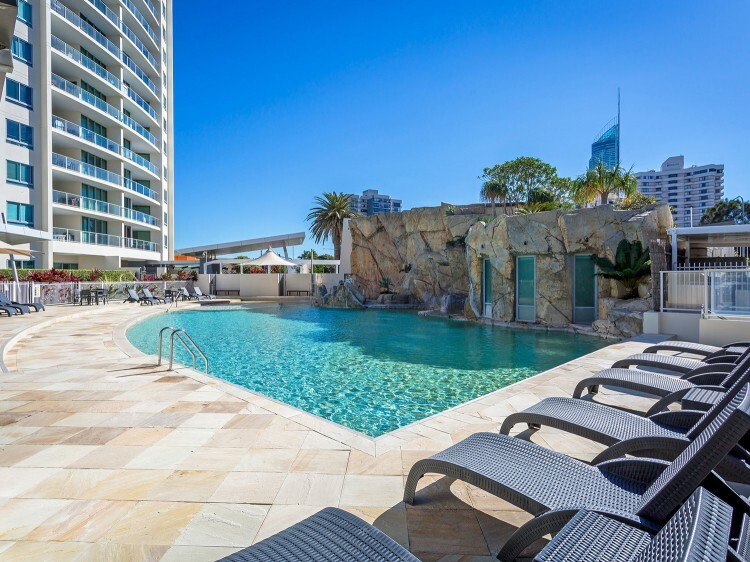 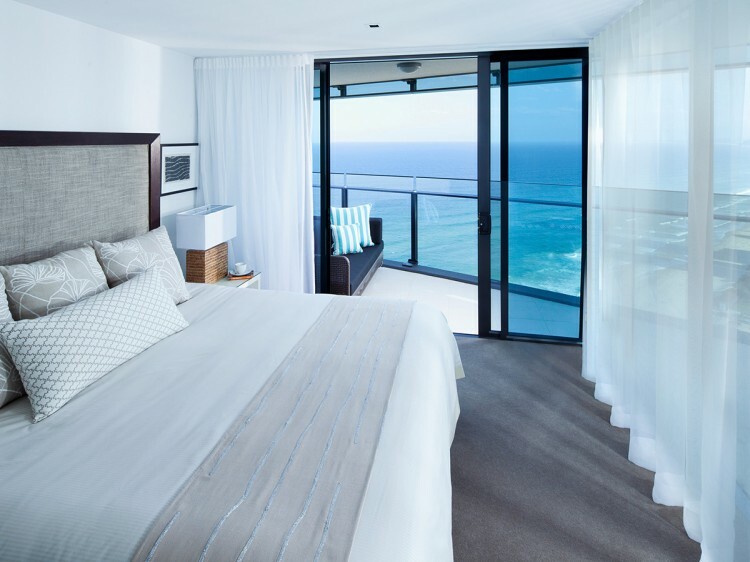 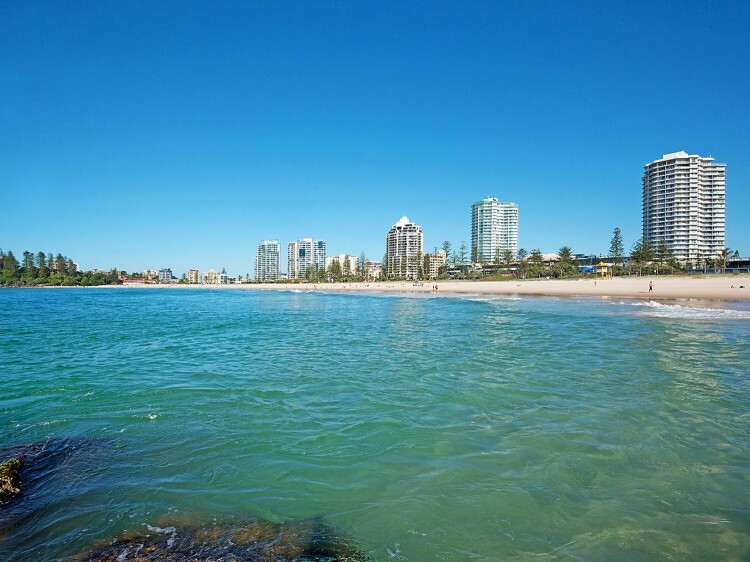 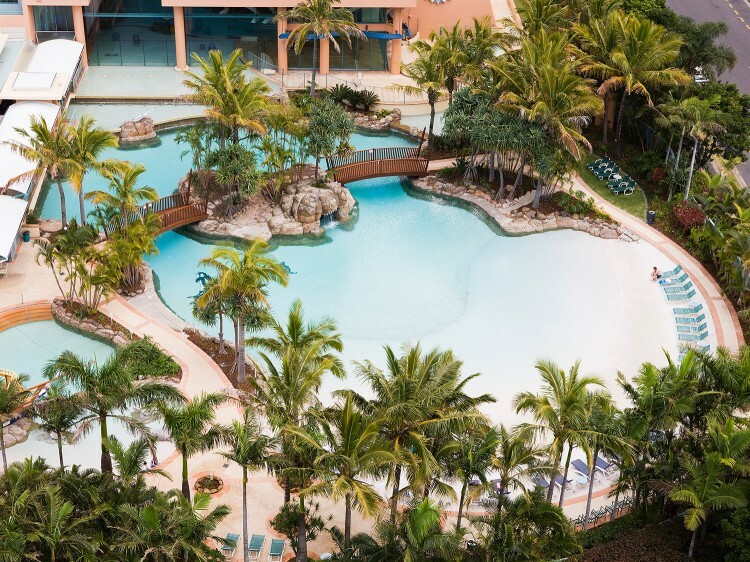 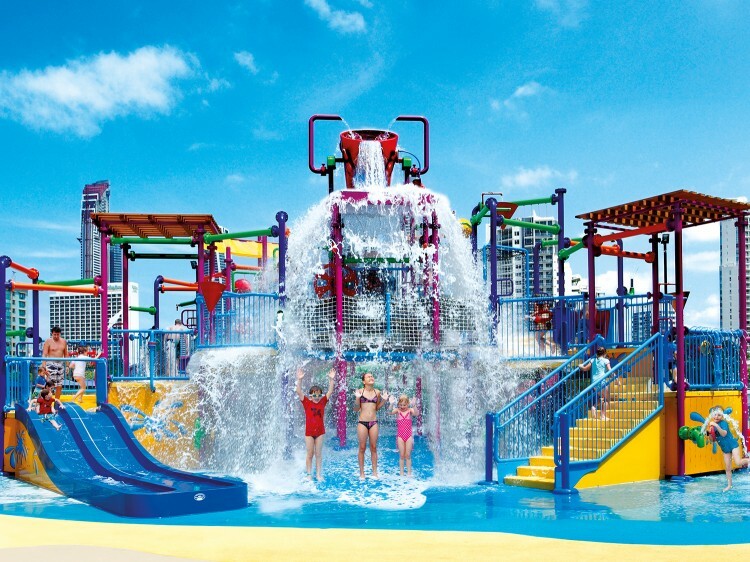 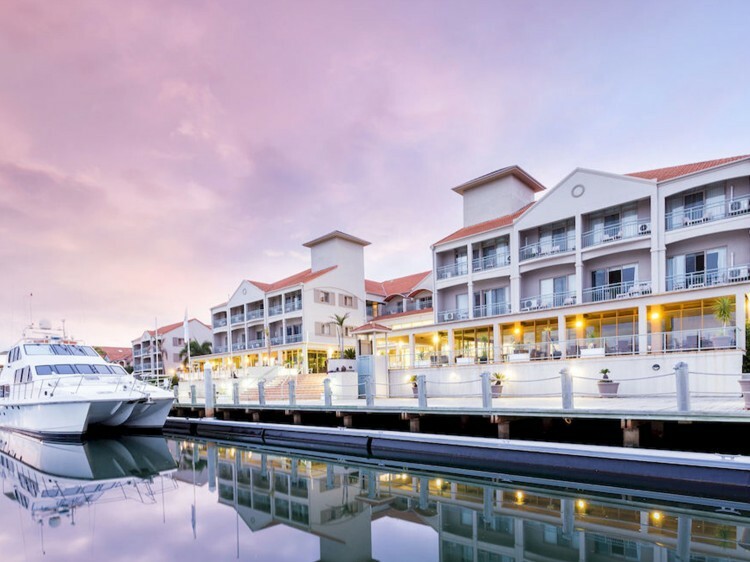 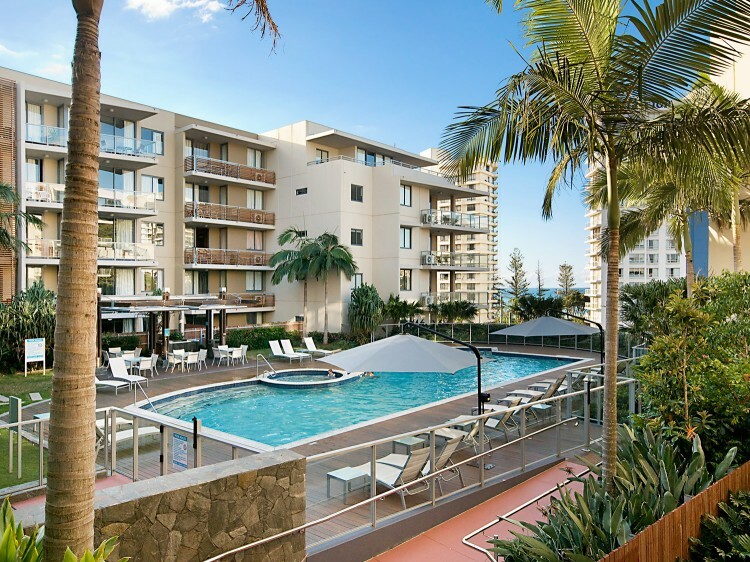 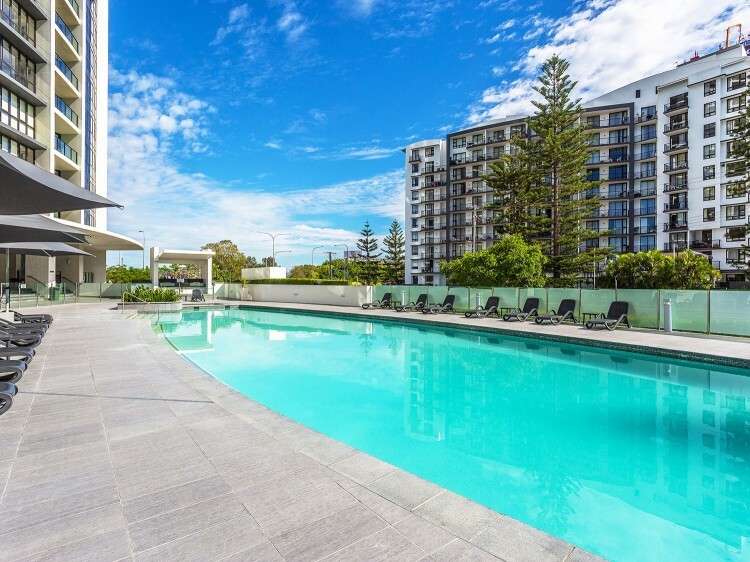 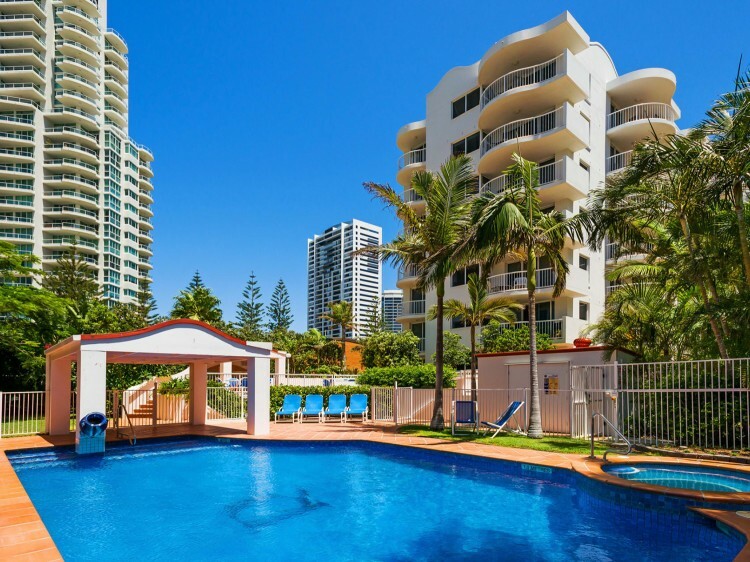 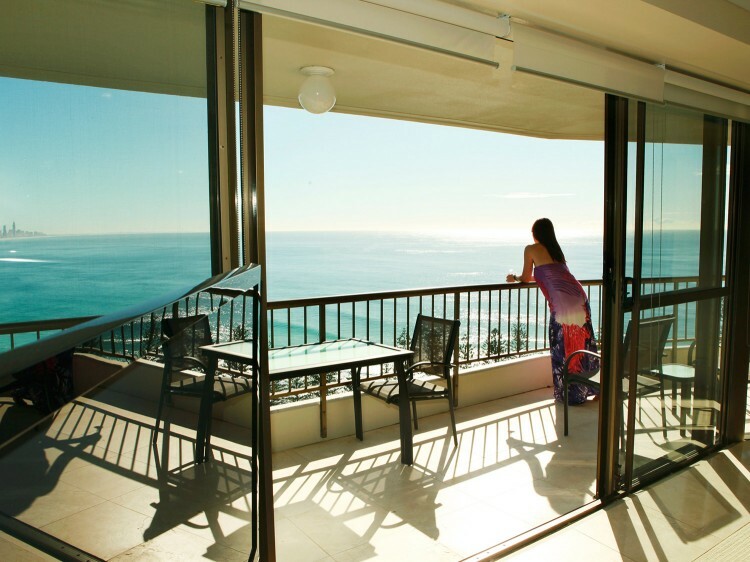 Select from our many discount Gold Coast apartment specials and contact one of our friendly Discover Queensland consultants for help in creating the perfect Gold Coast holiday. 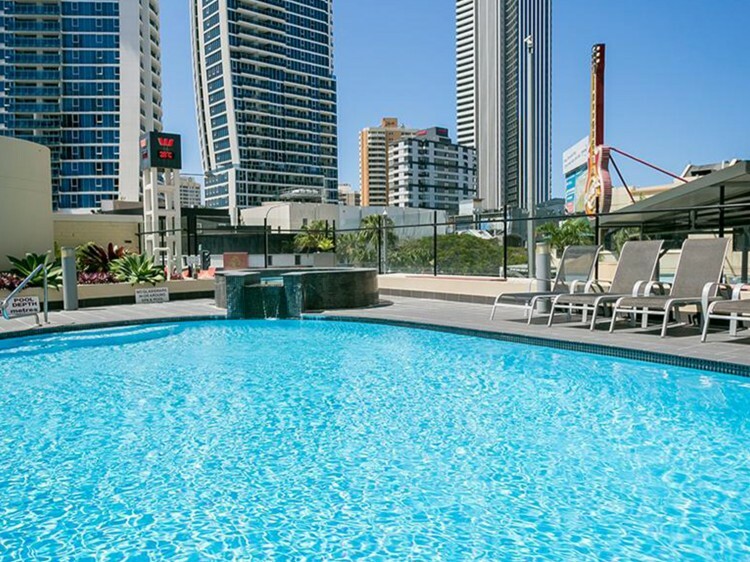 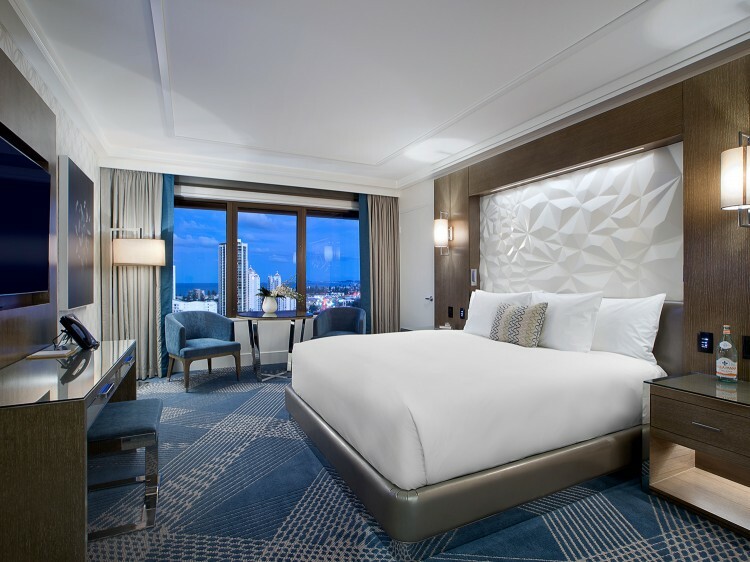 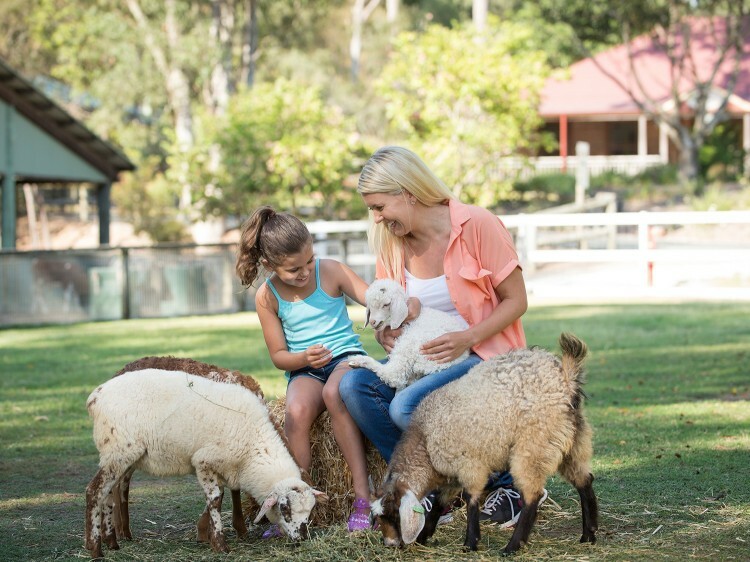 Find great last minute deals on hotels on the Gold Coast, discount apartments, family apartments and self contained apartment accommodation. 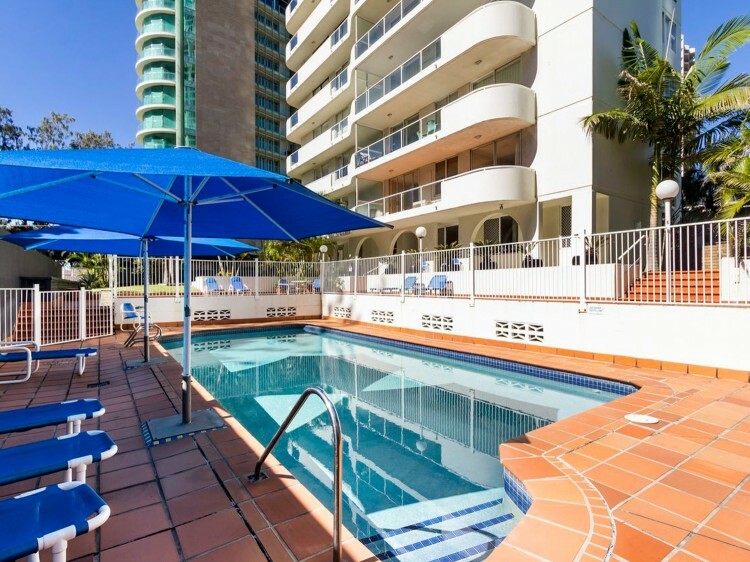 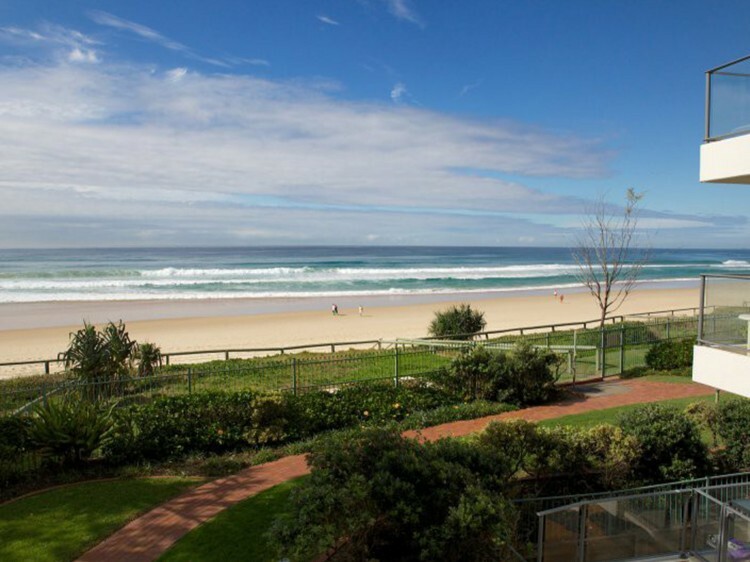 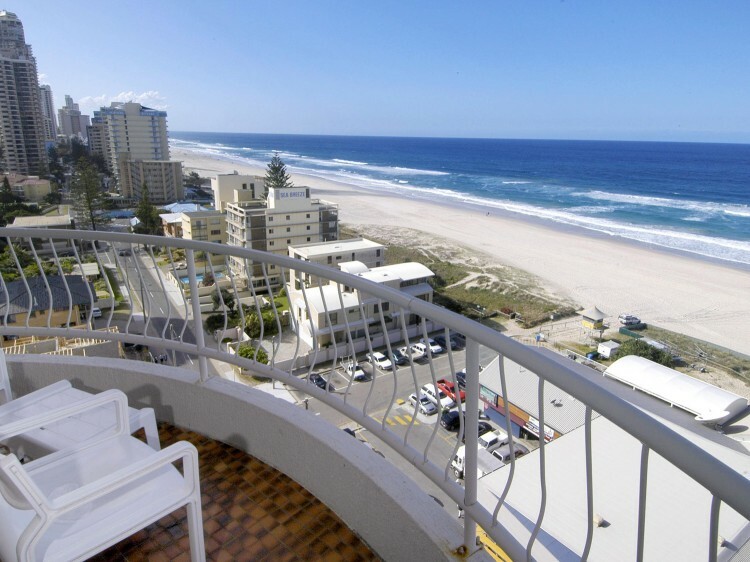 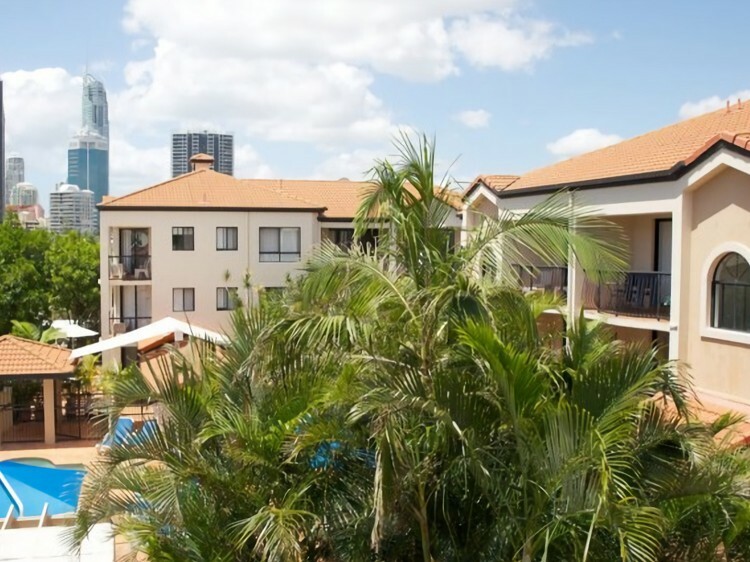 Gold Coast Queensland offers a wide variety of Gold Coast apartments - all at great prices for travel. 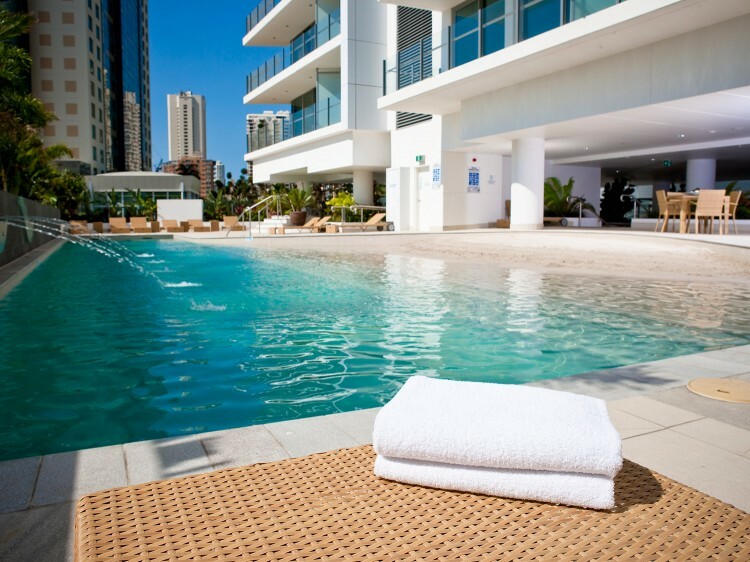 Book your Gold Coast apartment accommodation online or call 1300 665 277 and save now.